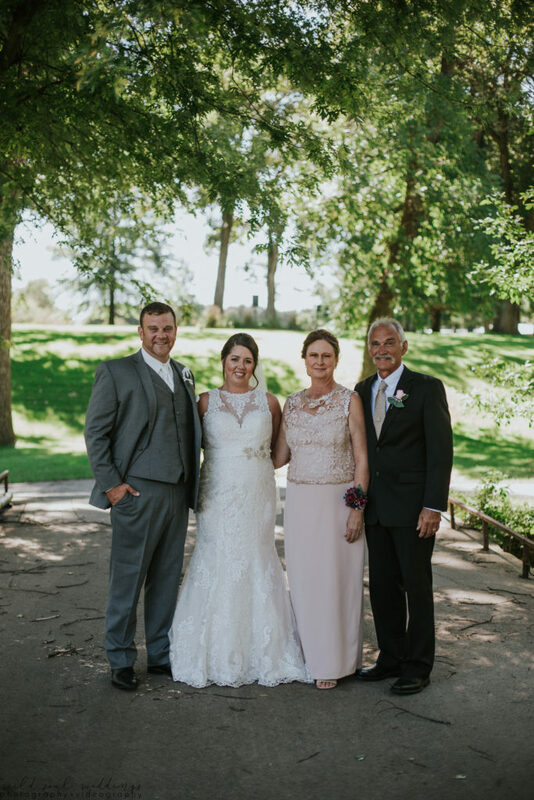 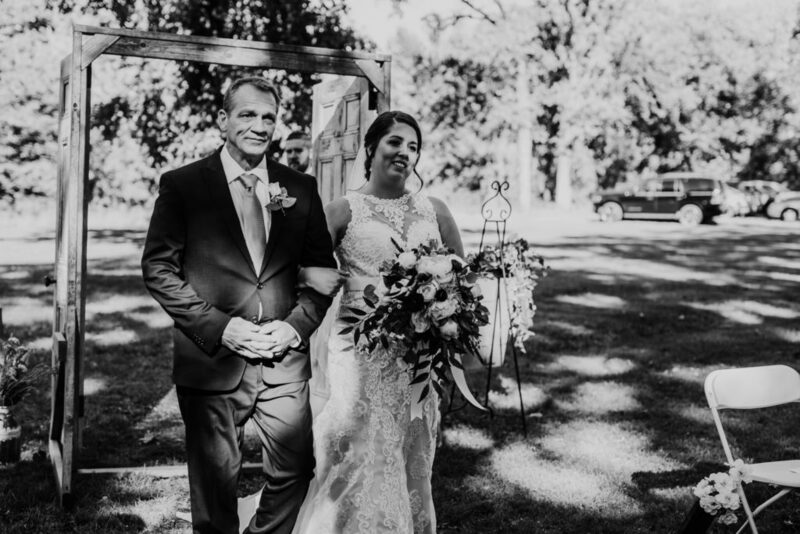 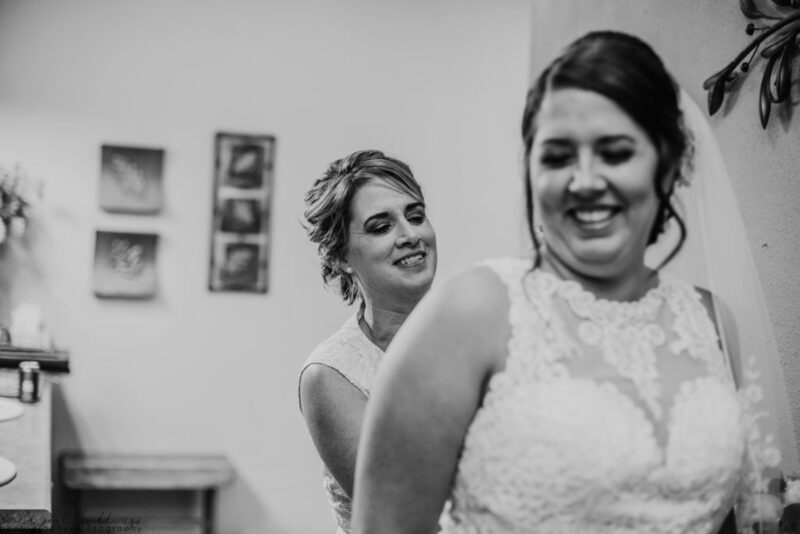 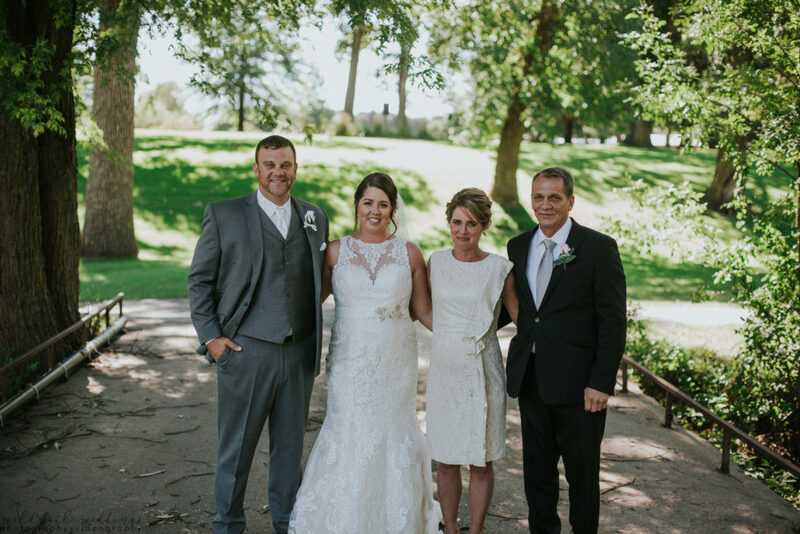 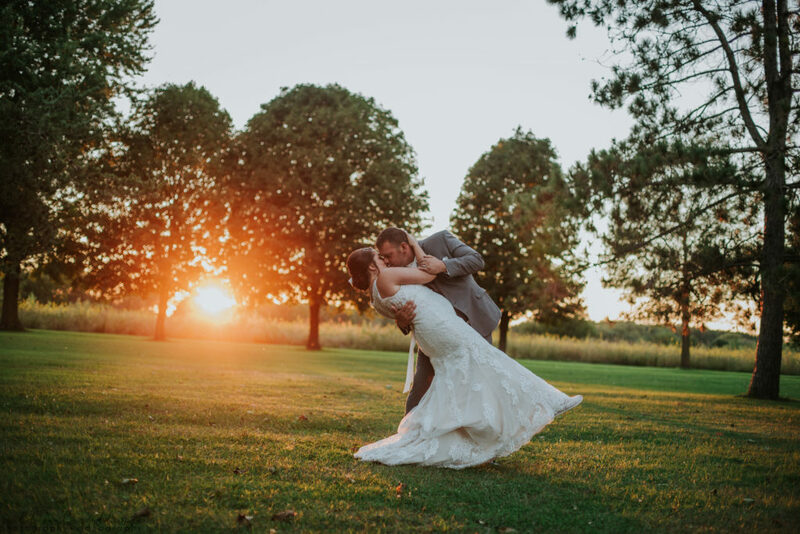 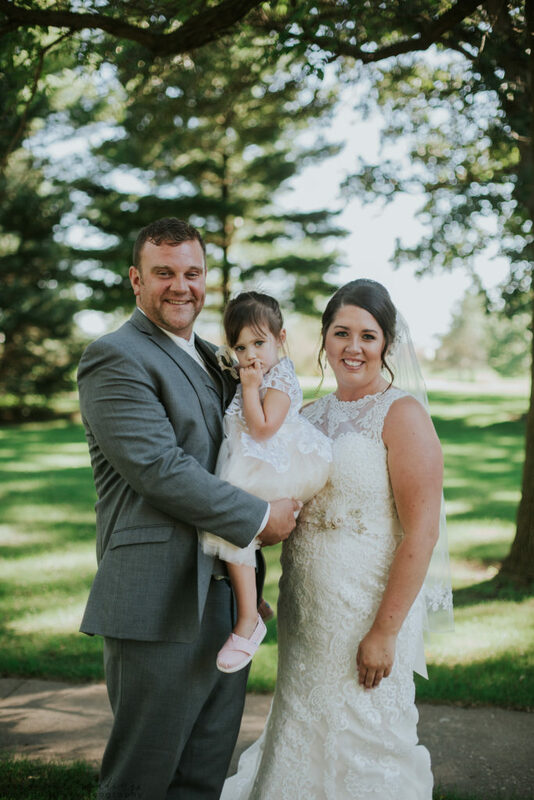 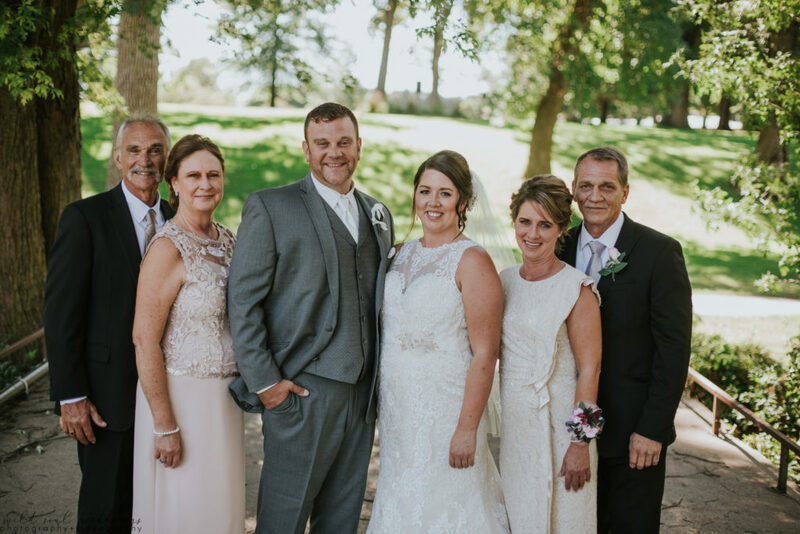 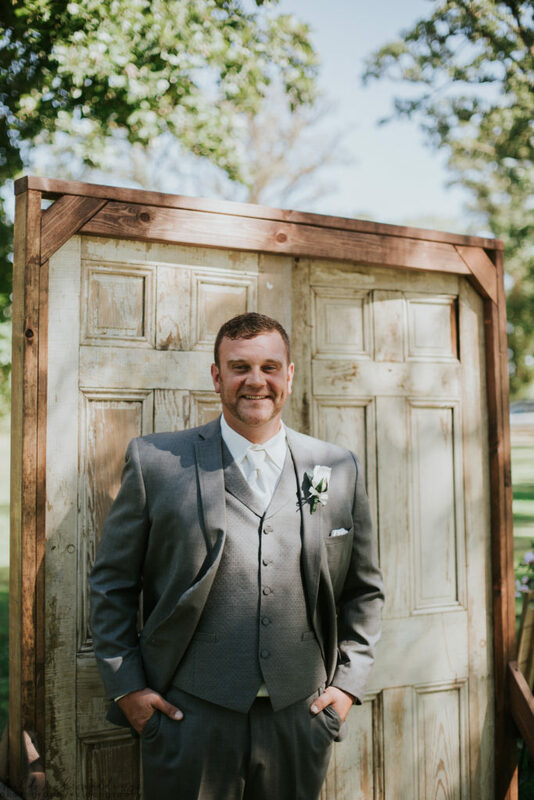 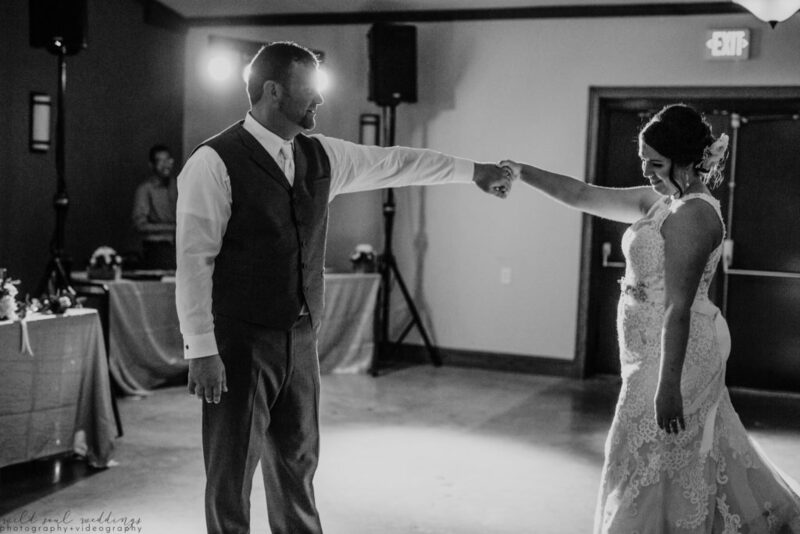 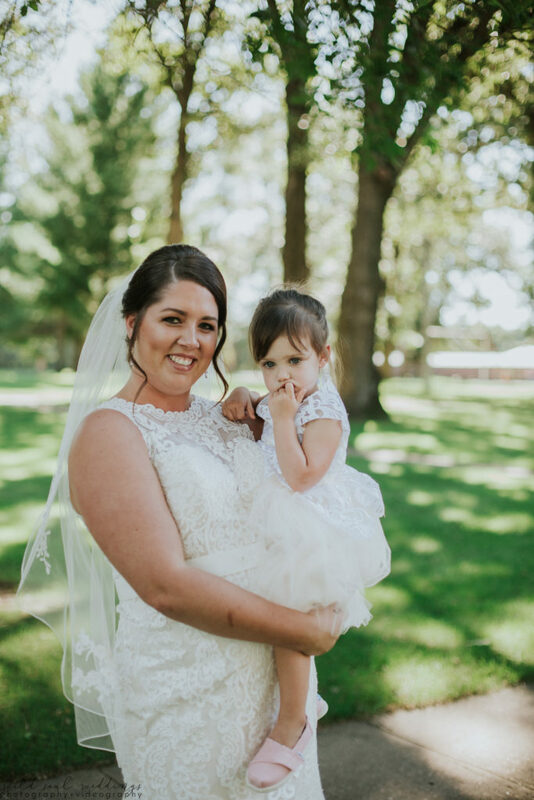 On Saturday, September 22, 2018, Wild Soul Weddings Associate Brittany and second shooter Lexy celebrated Chris and Heather Peiffer in Reinbeck, Iowa at the beautiful Oak Leaf Country Club! 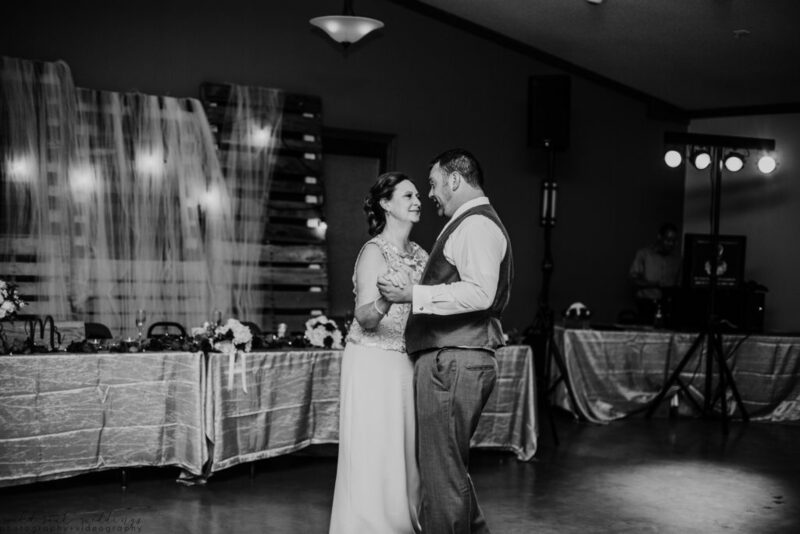 This was our first time shooting at this venue and it did not disappoint! 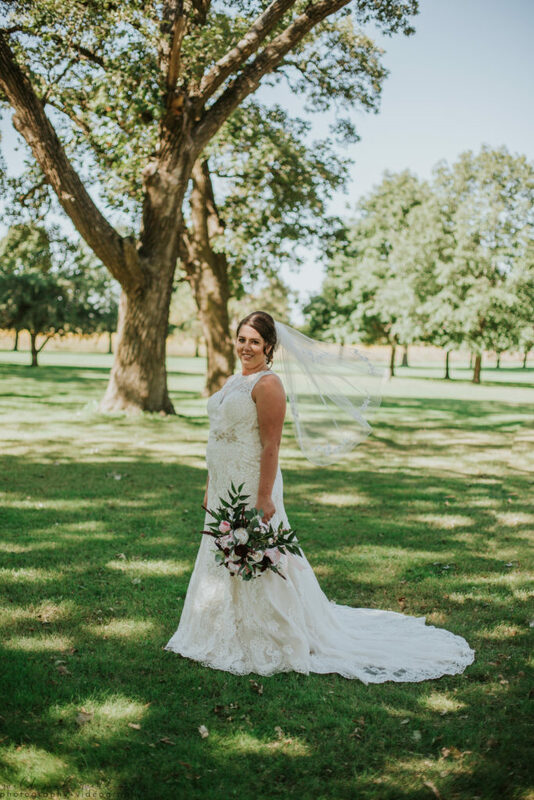 We love the natural beauty that the golf course provides! 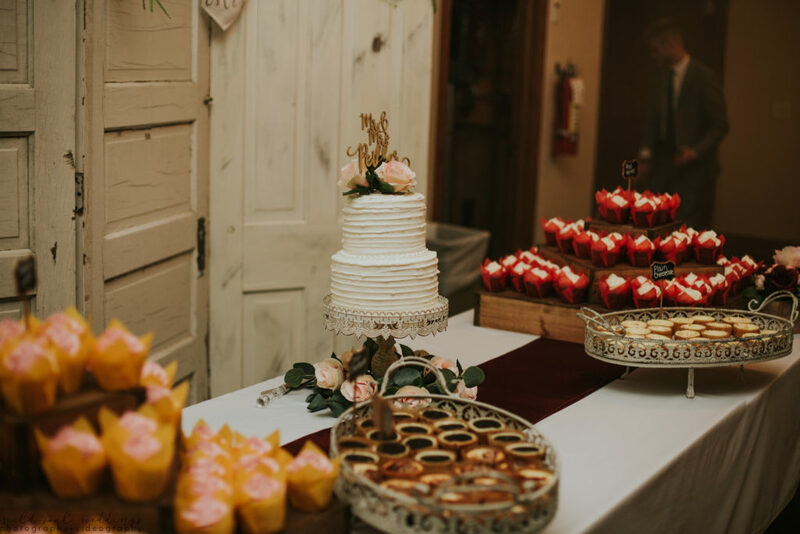 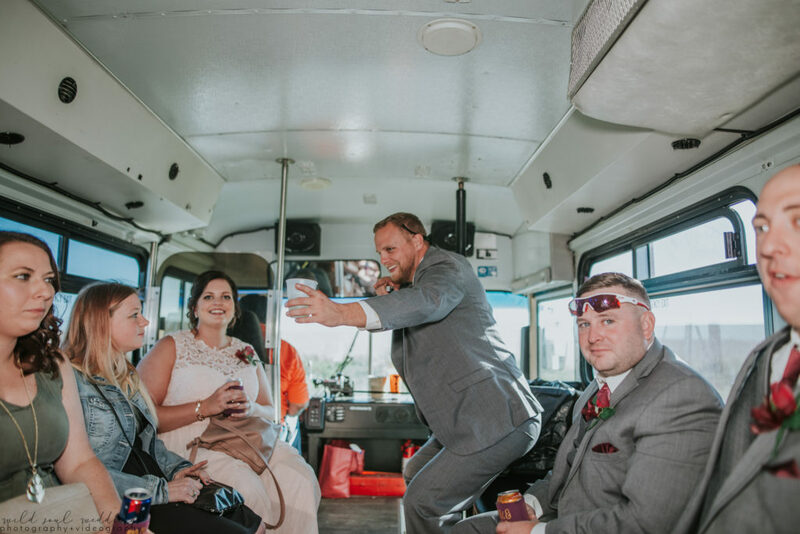 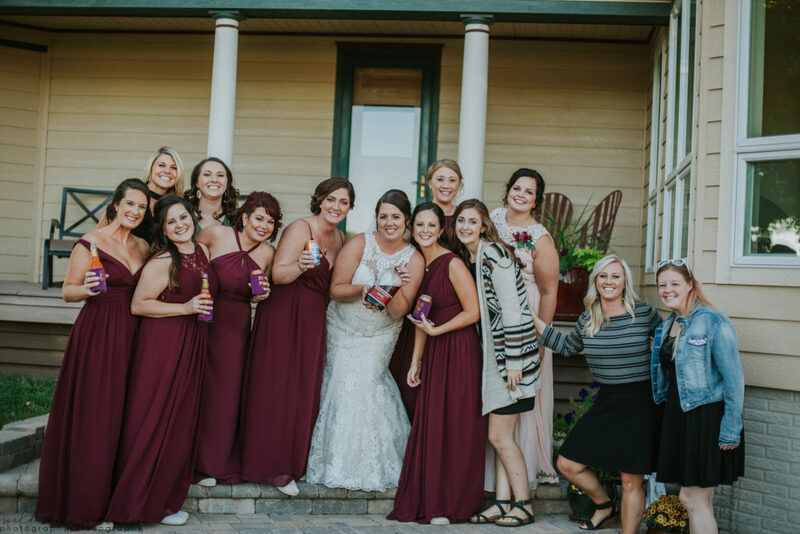 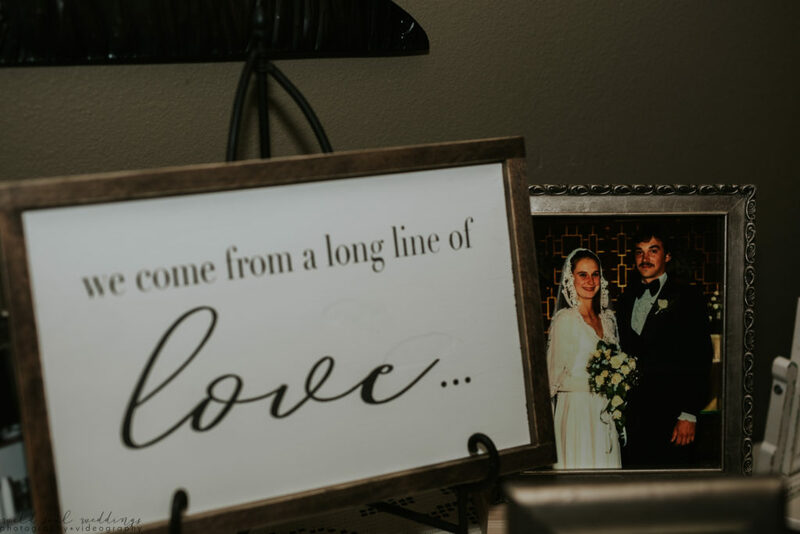 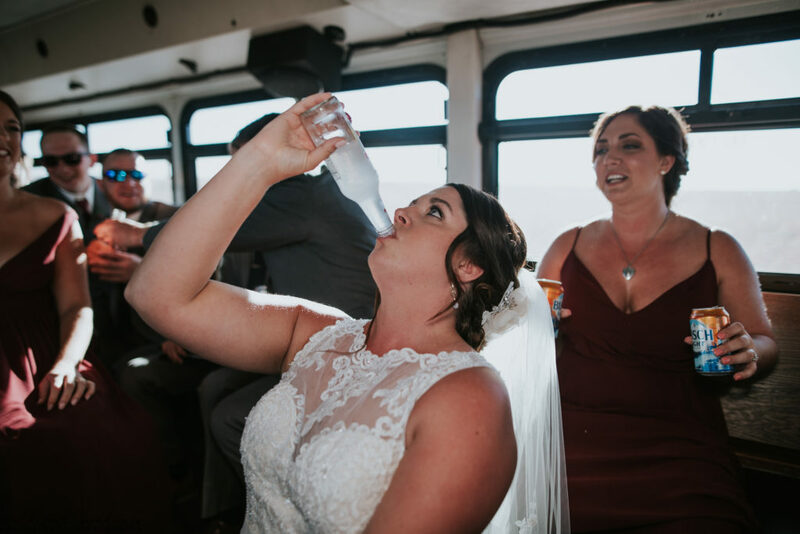 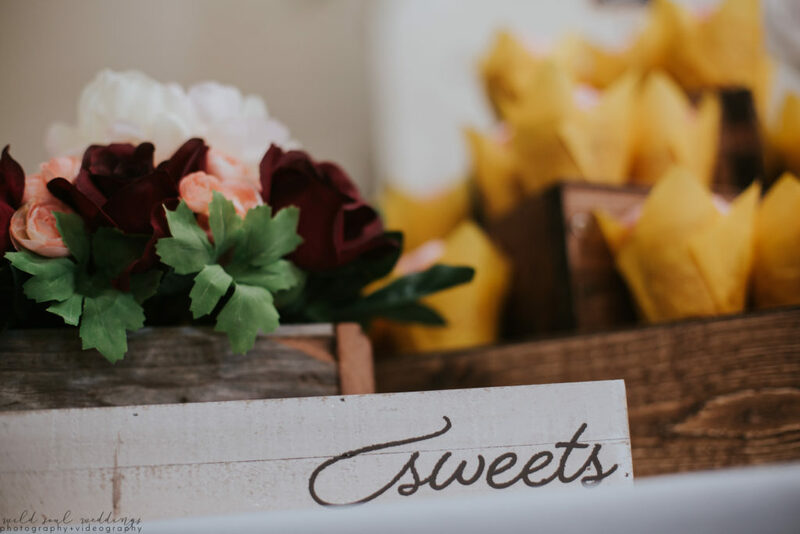 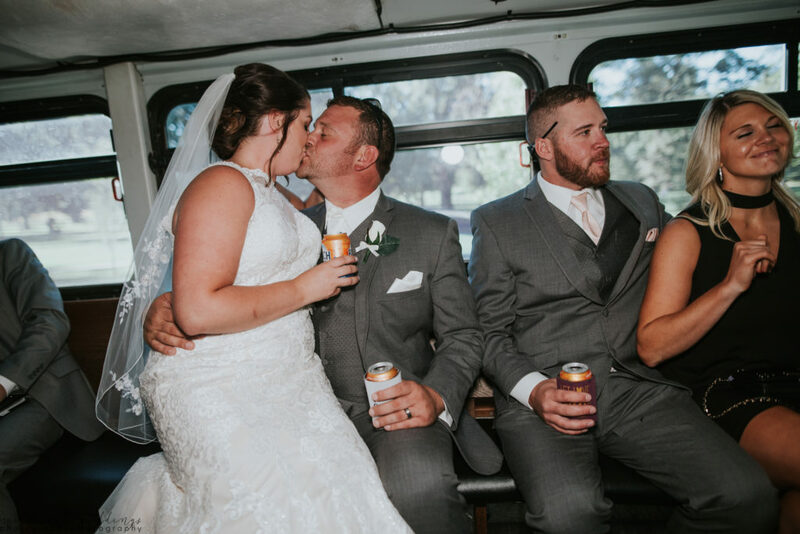 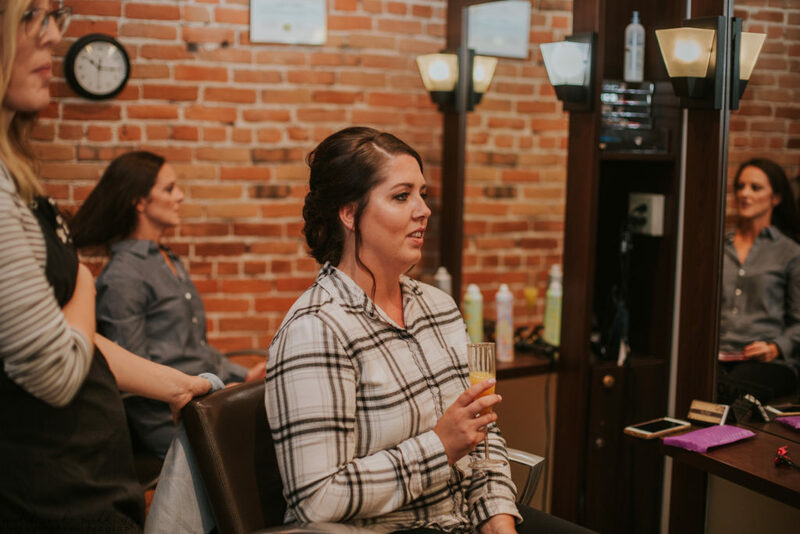 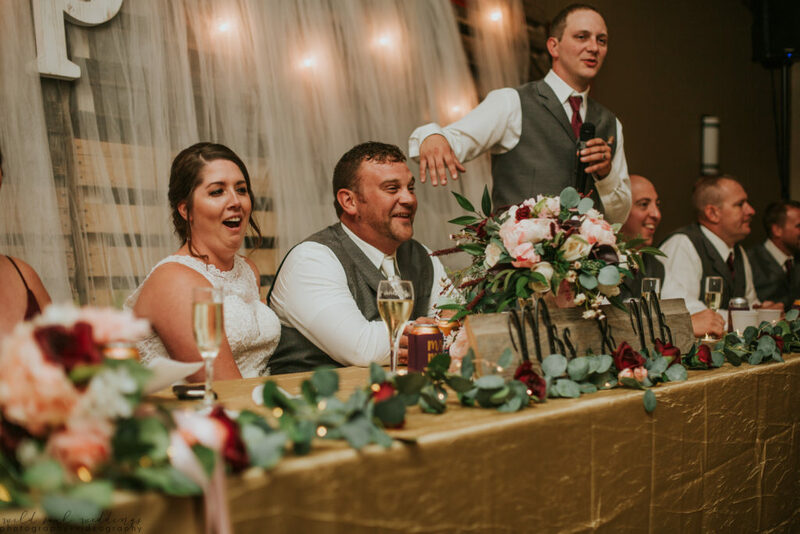 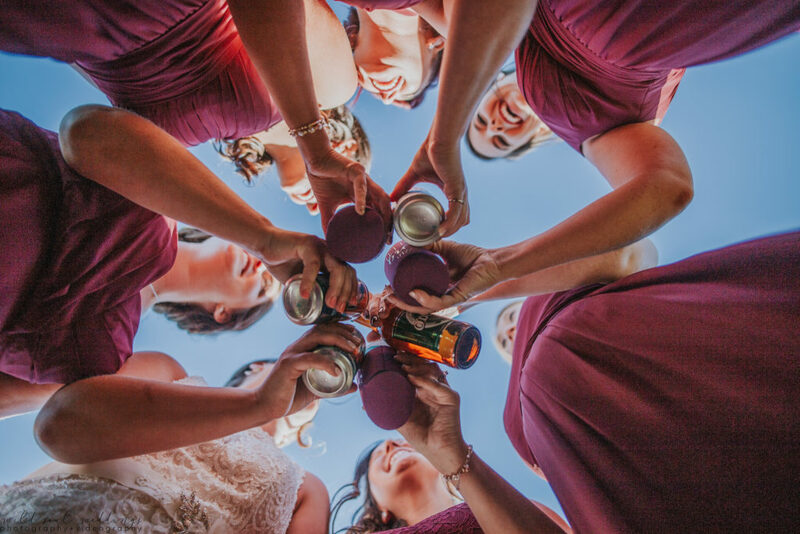 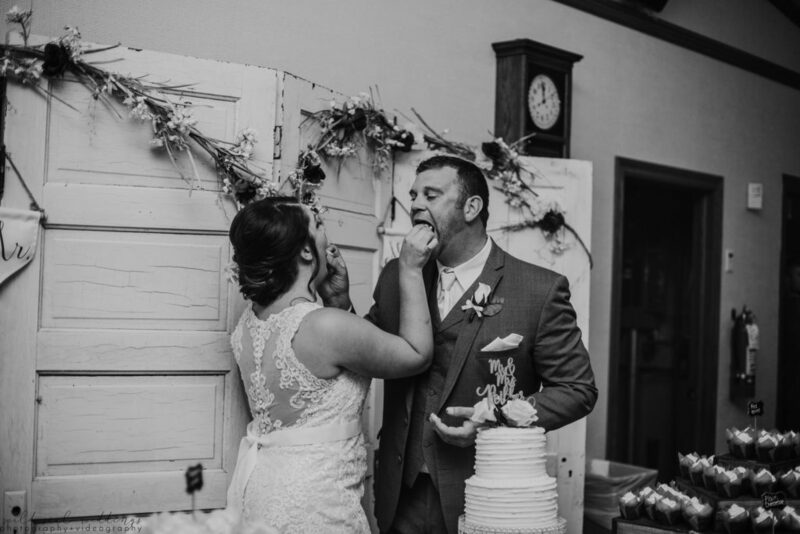 Chris and Heather’s wedding day was filled with sweet details, family and friends that have become family, and a lot of alcohol 😉 because a good story doesn’t start with a salad, right?! 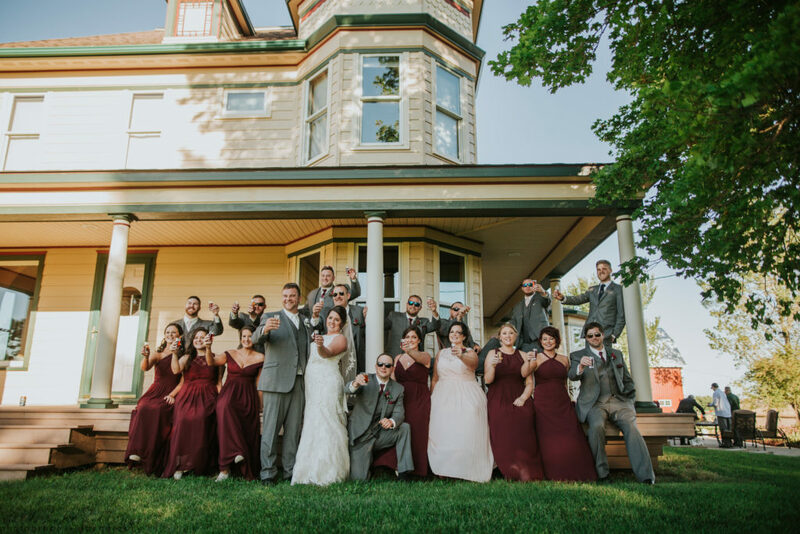 You can feel through their photos how much fun they had, right?! 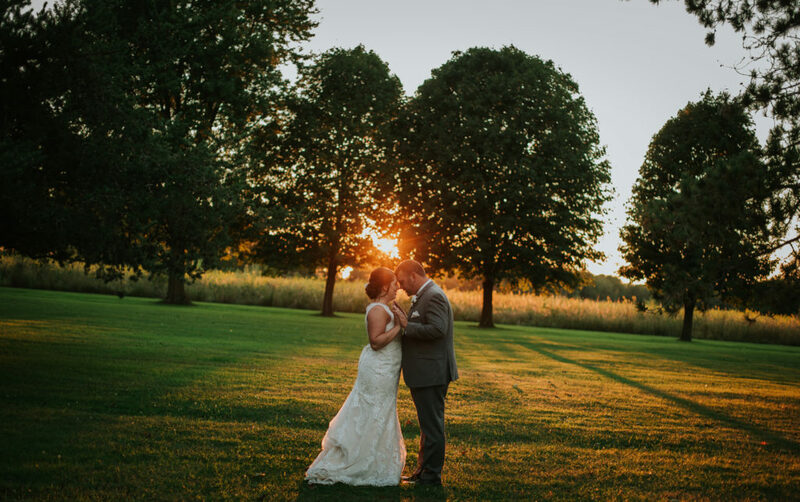 Chris and Heather received full day photography services from Wild Soul Weddings. 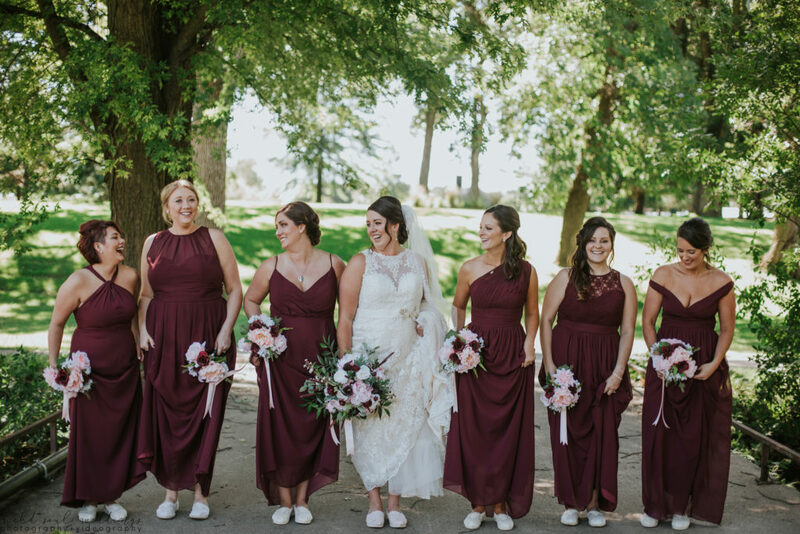 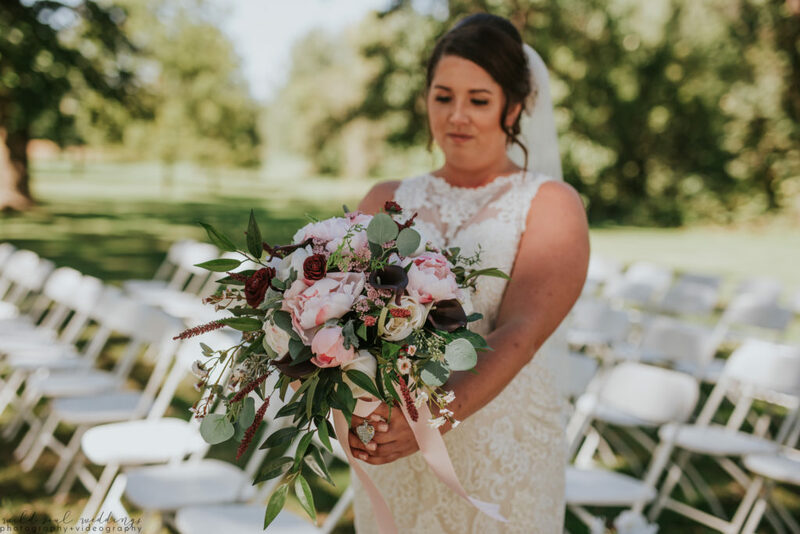 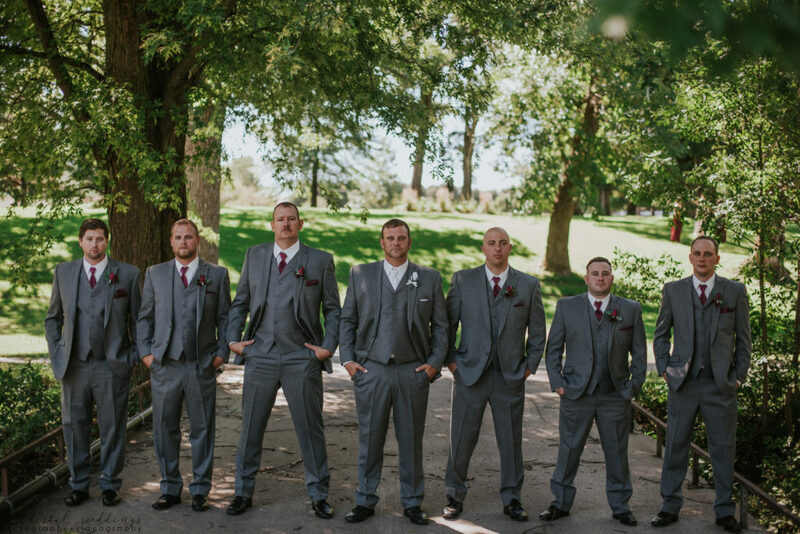 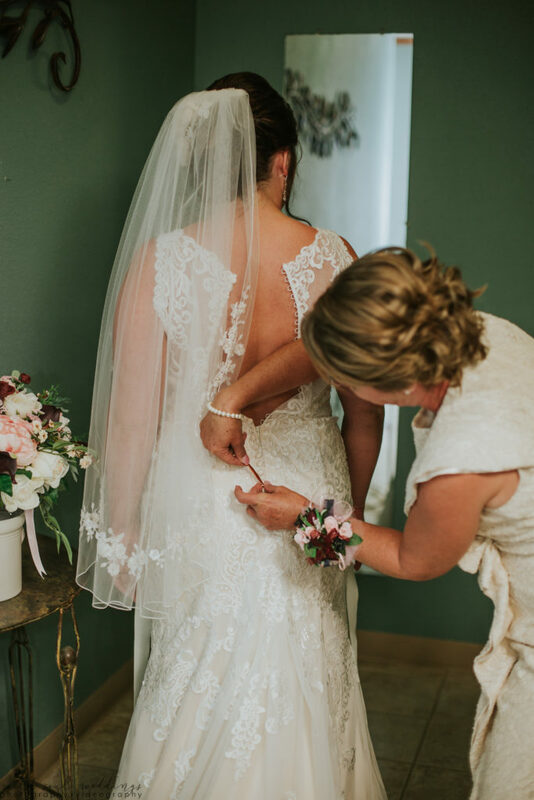 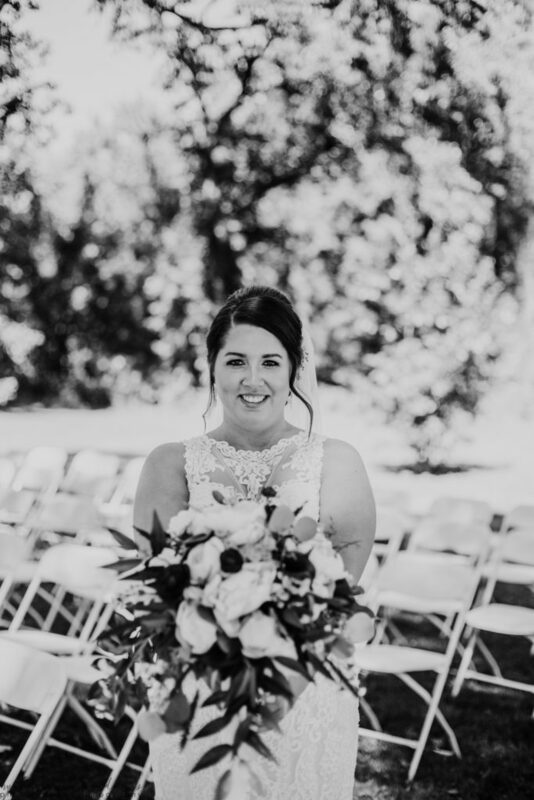 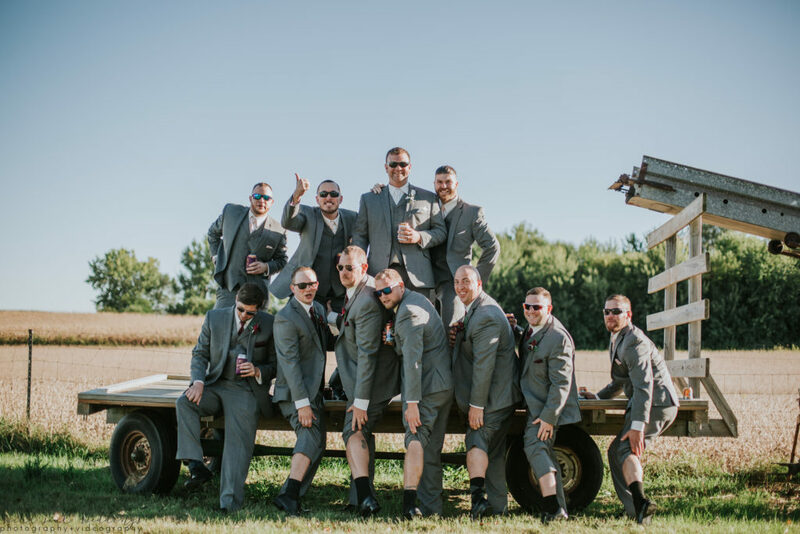 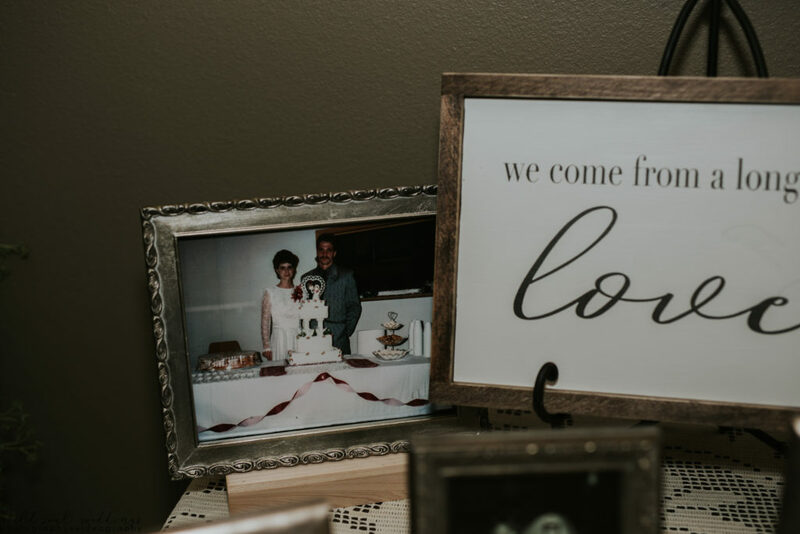 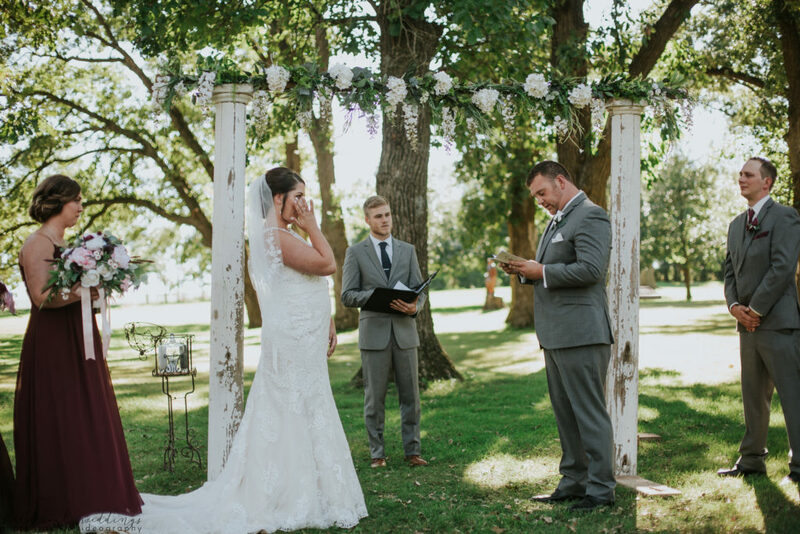 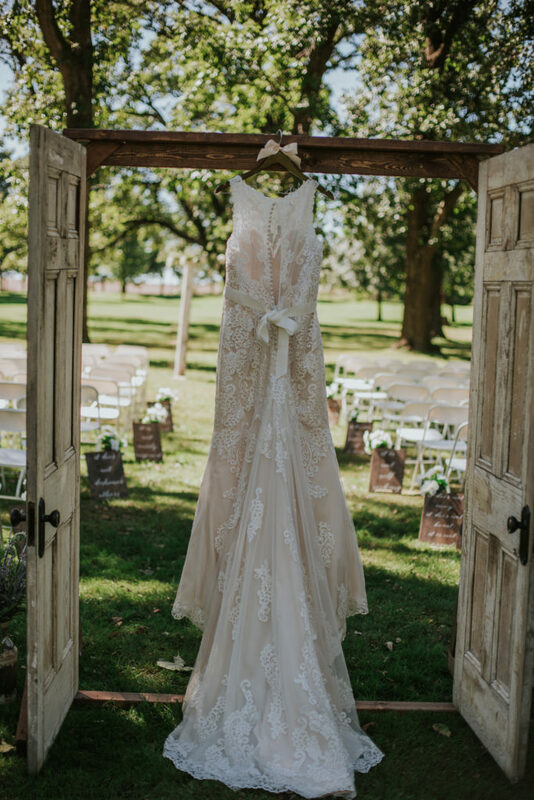 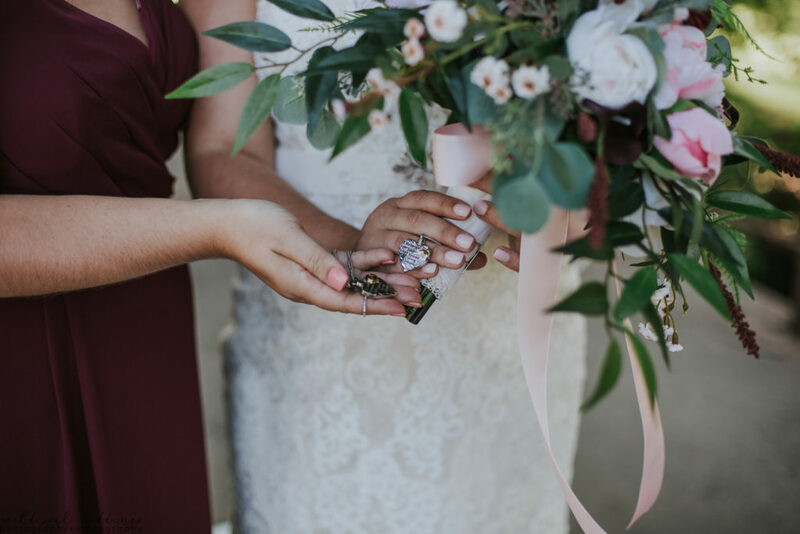 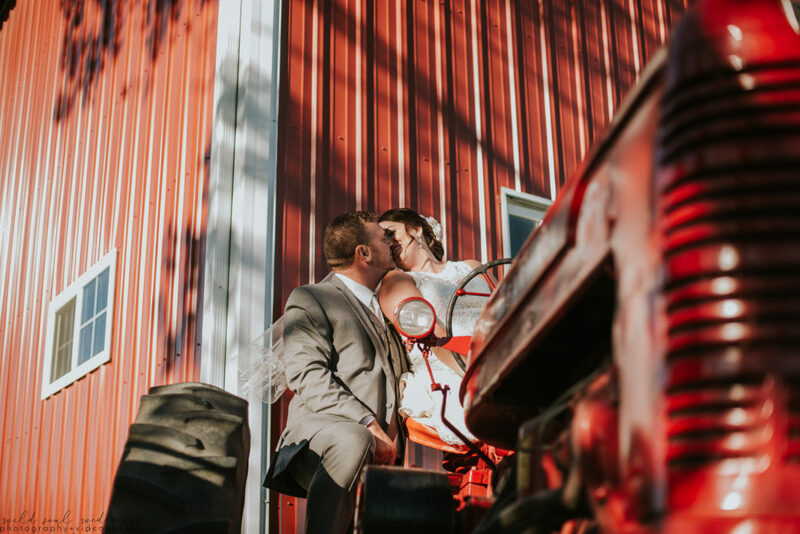 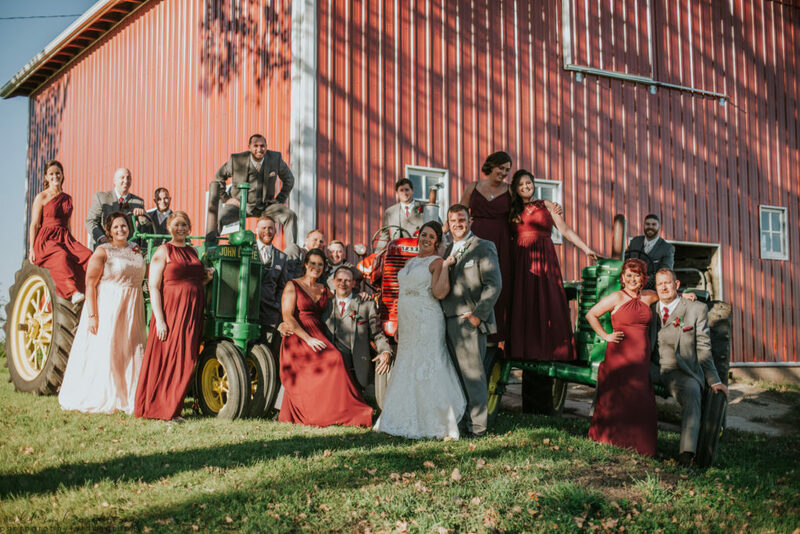 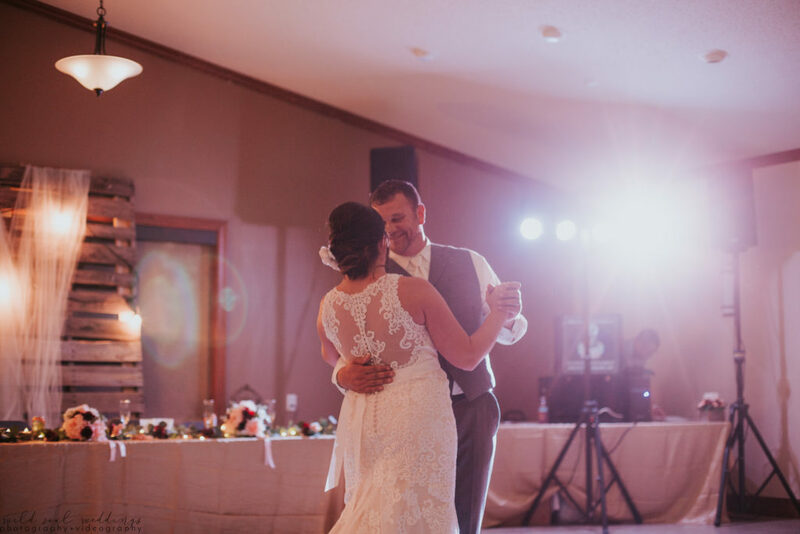 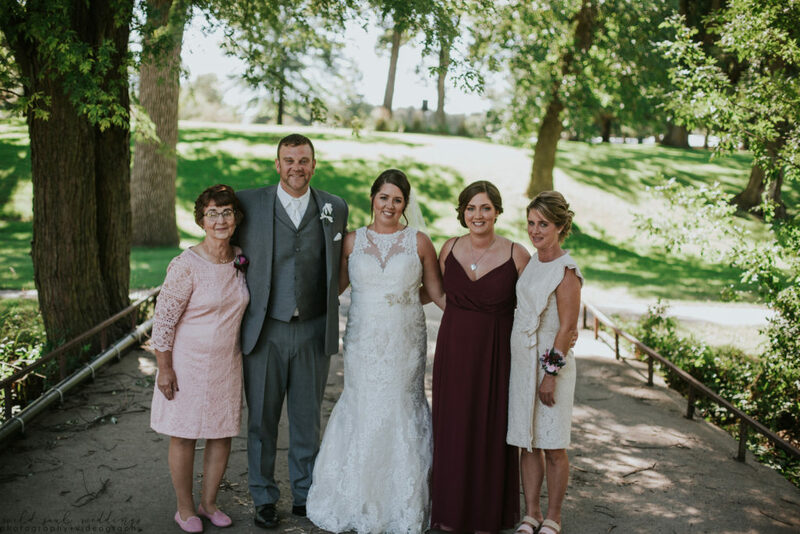 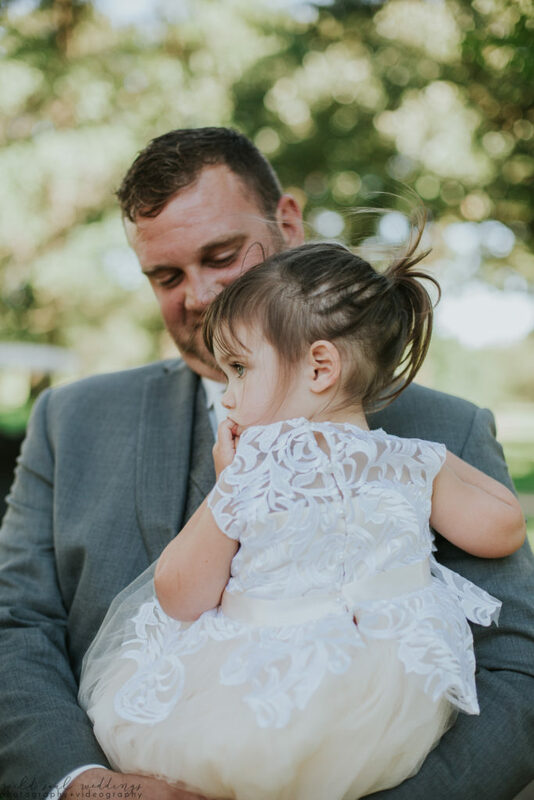 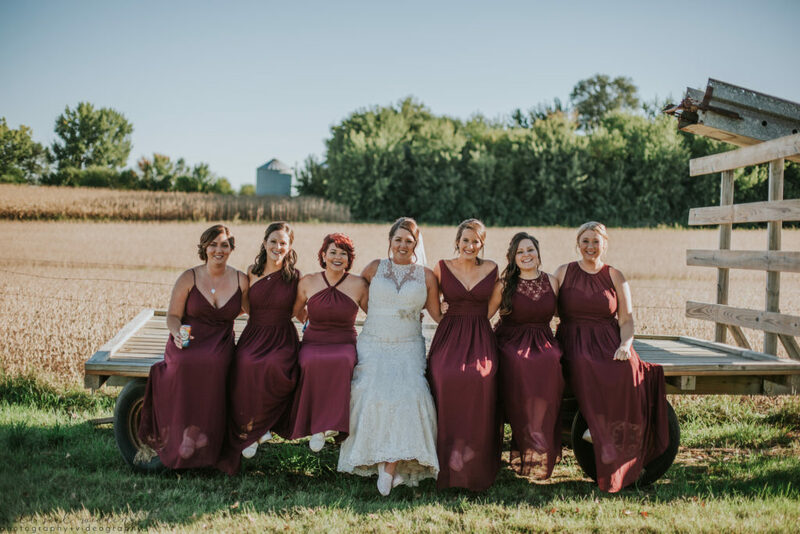 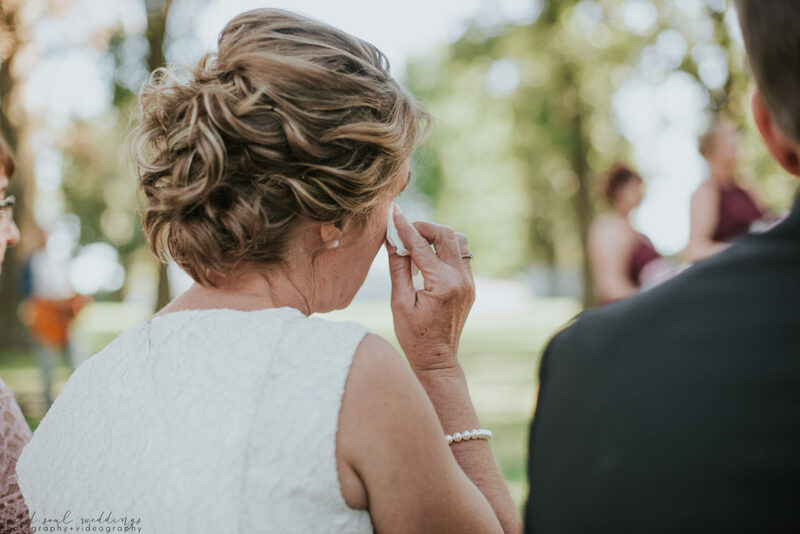 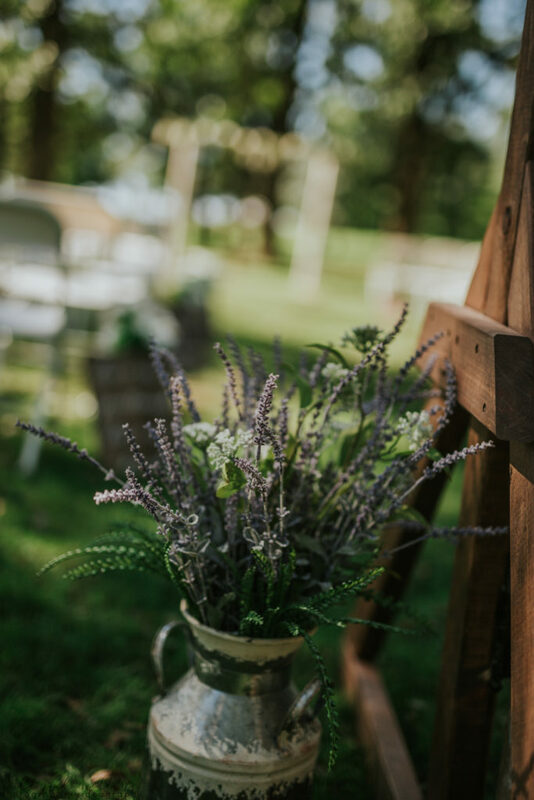 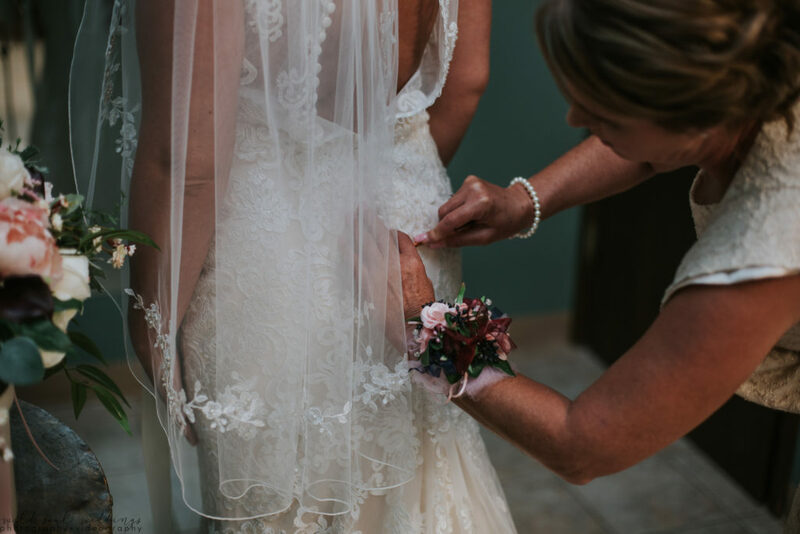 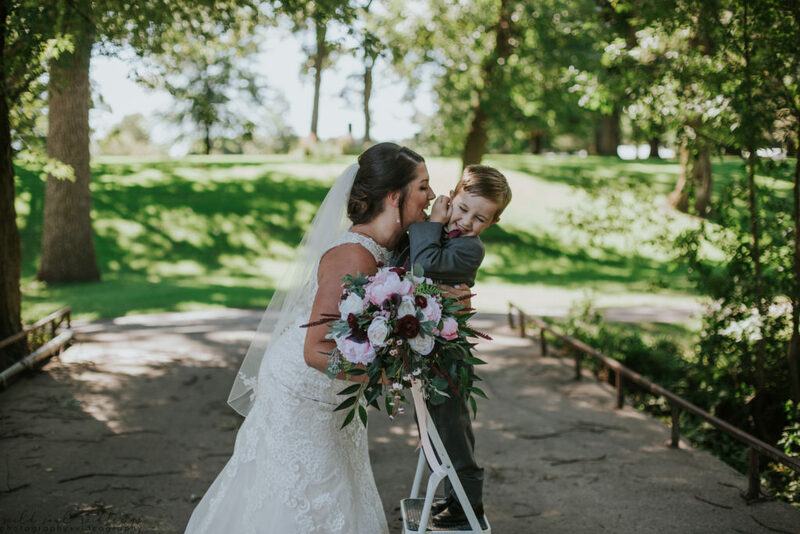 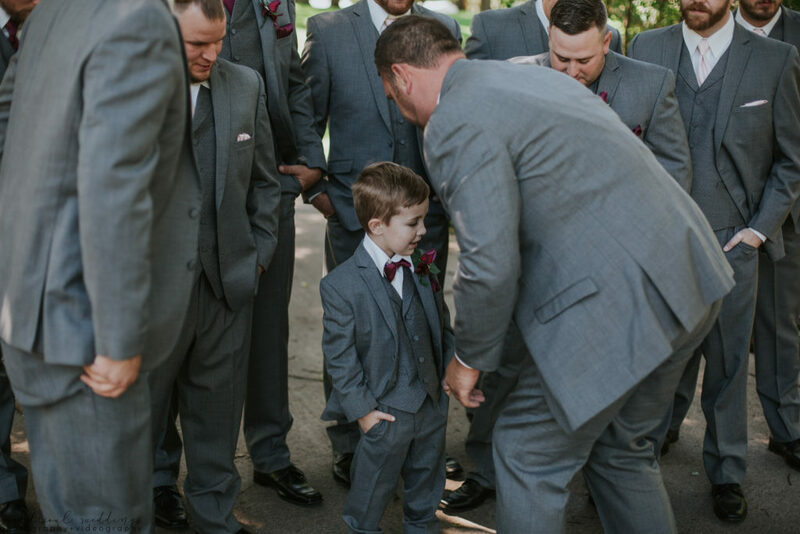 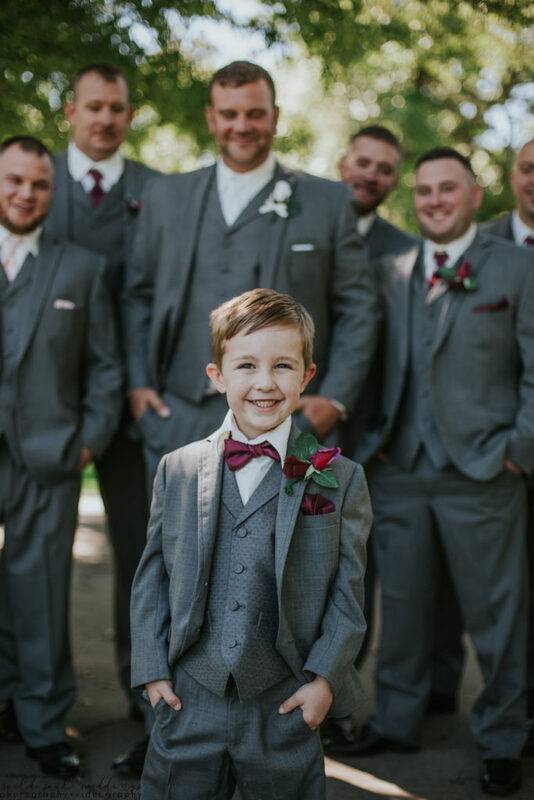 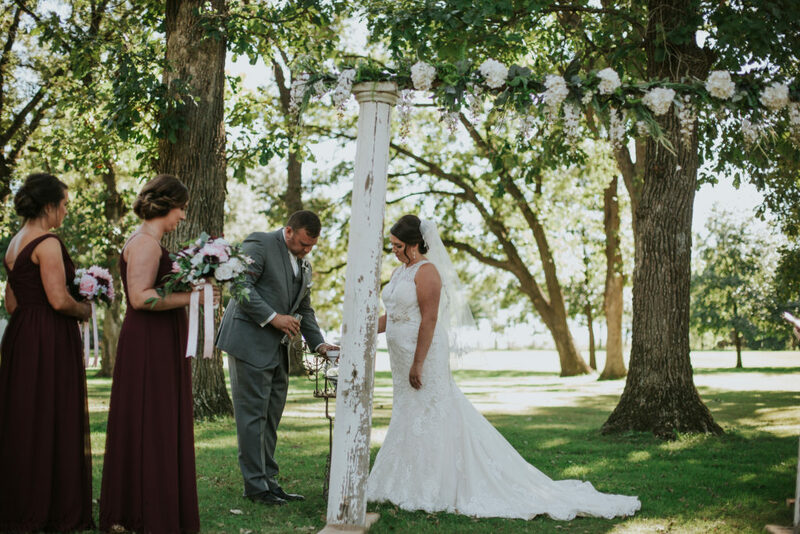 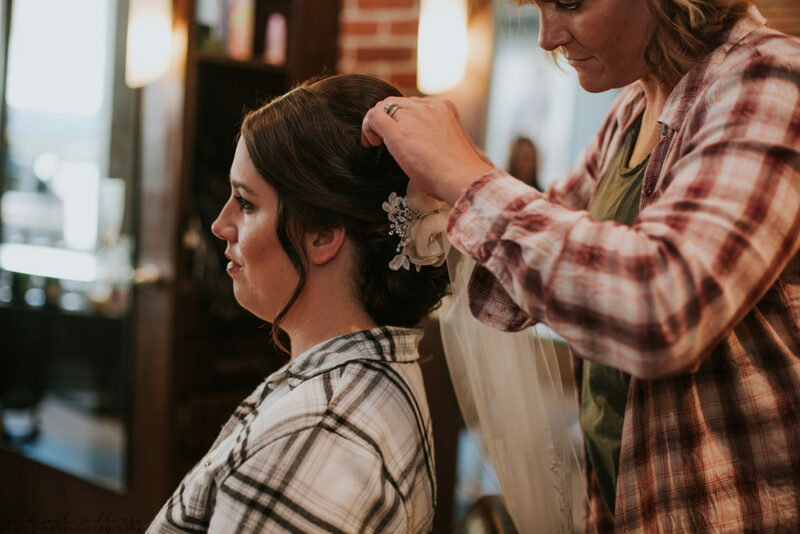 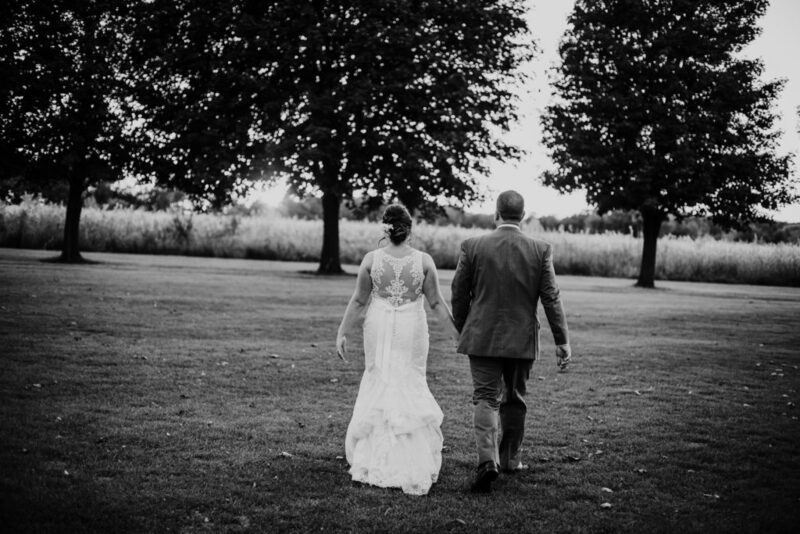 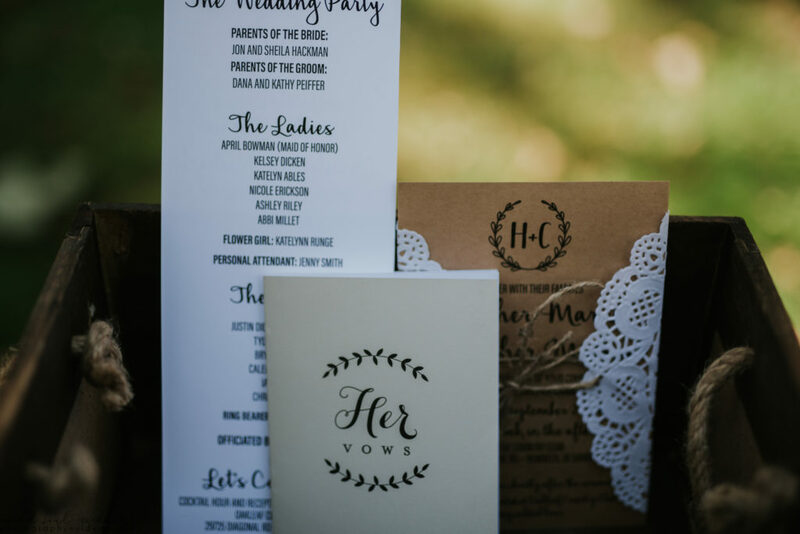 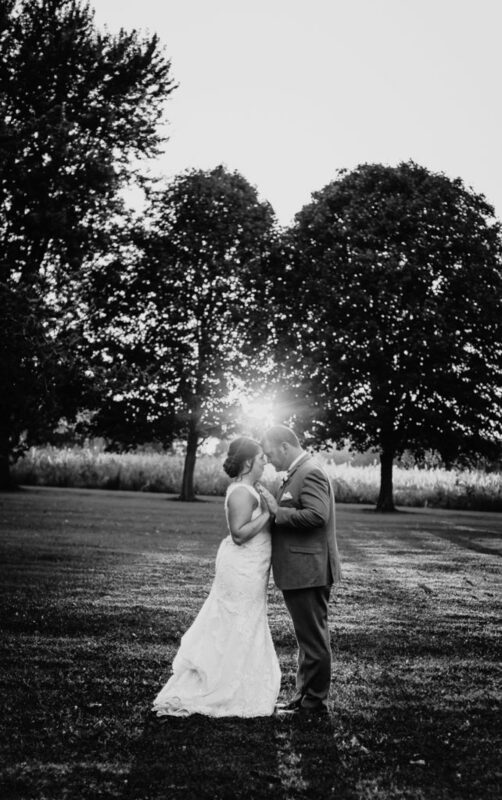 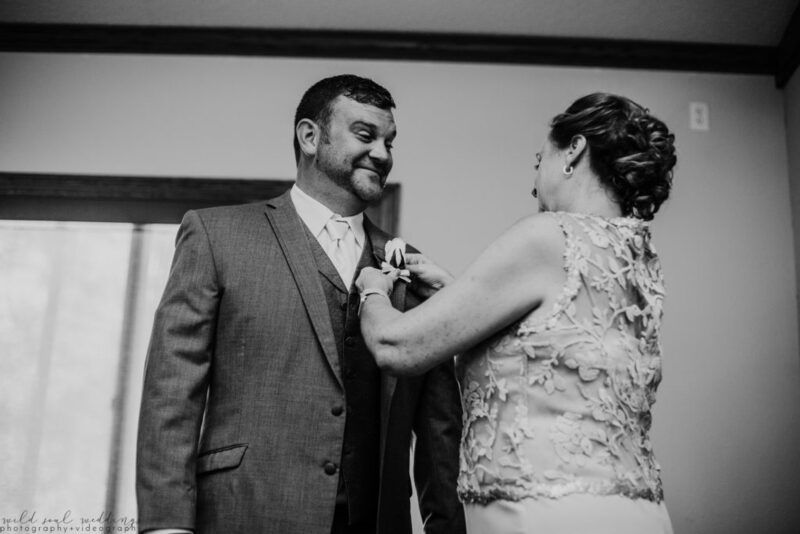 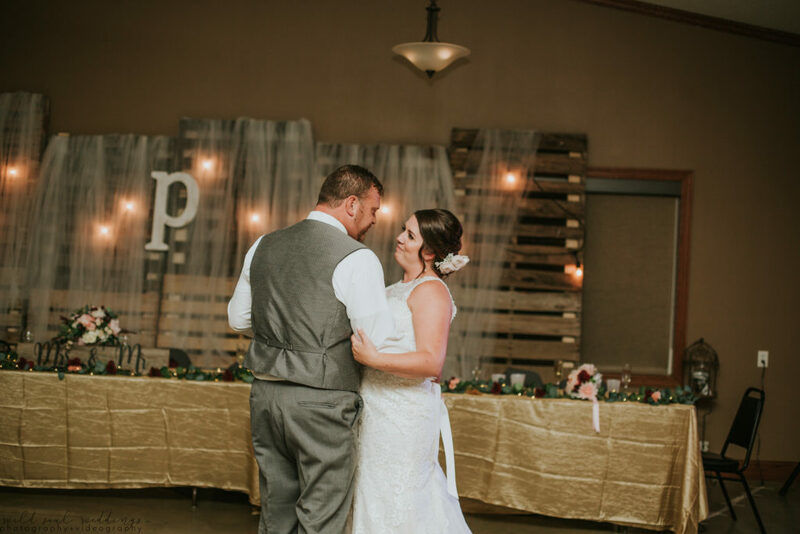 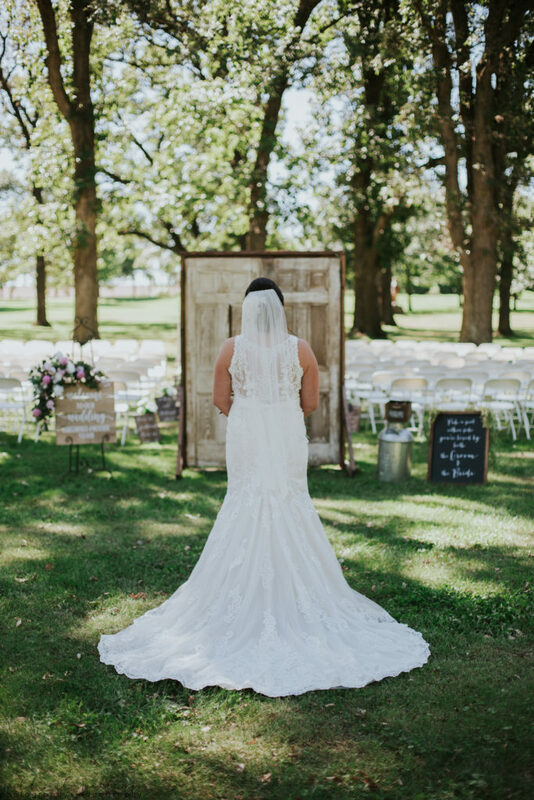 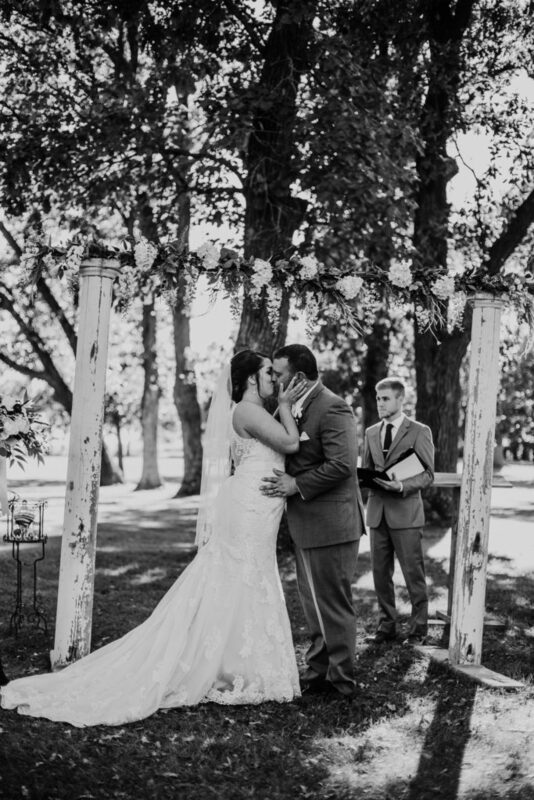 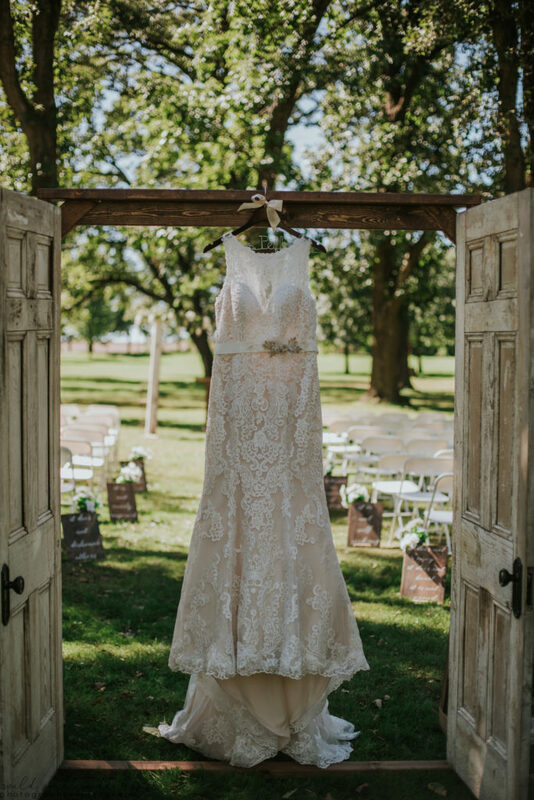 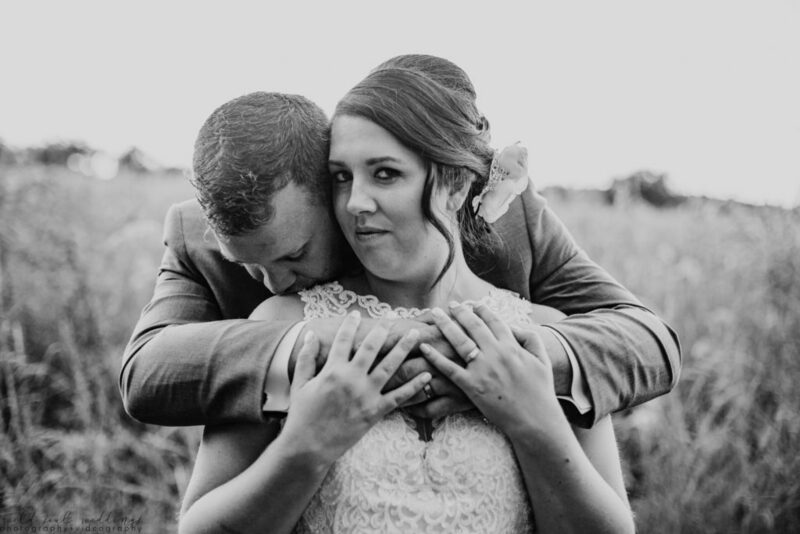 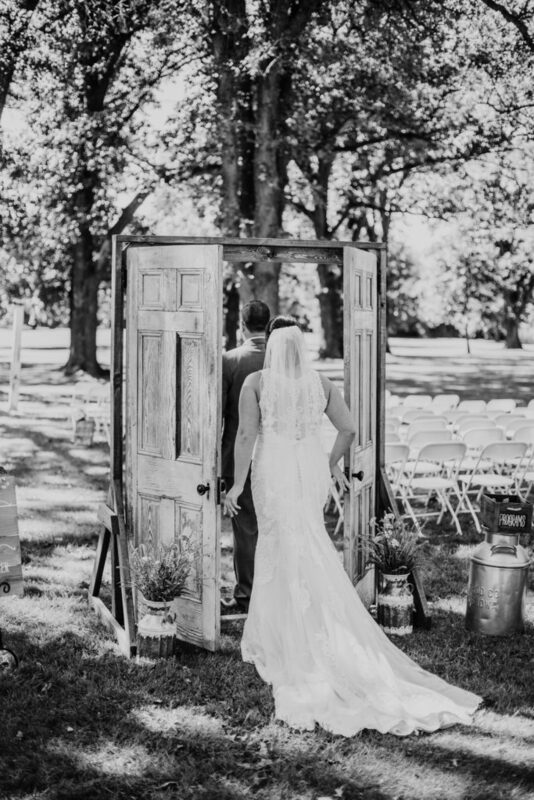 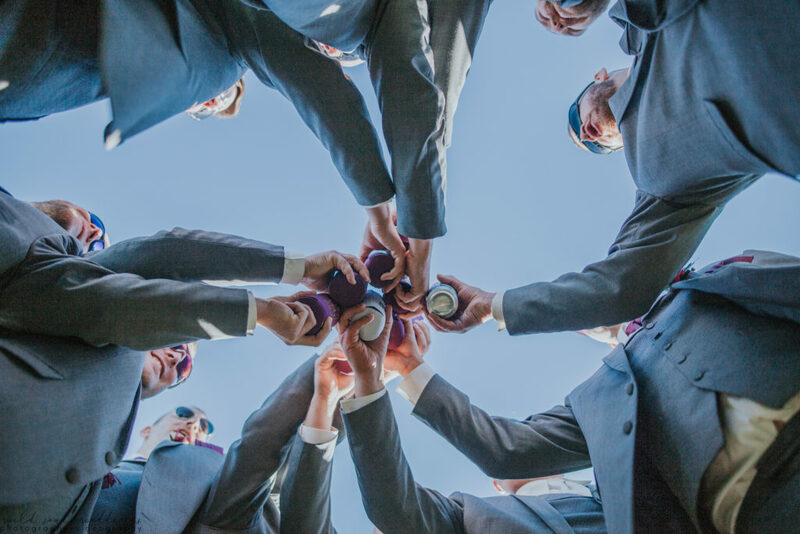 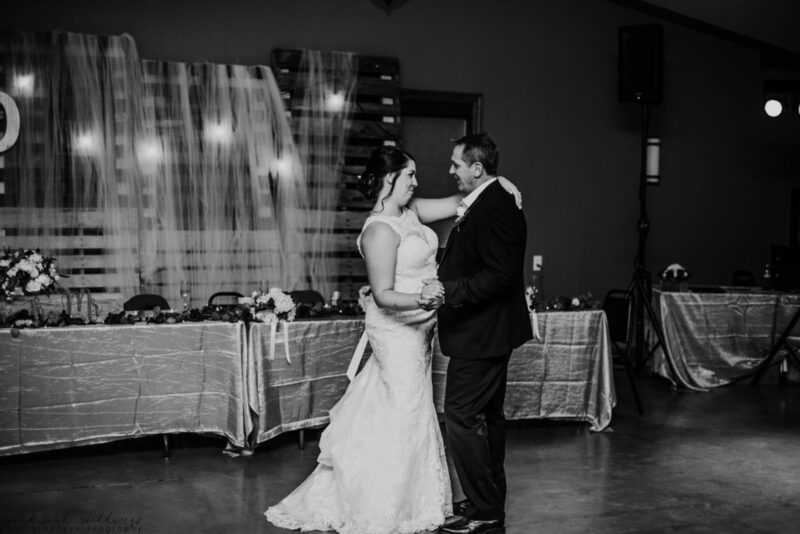 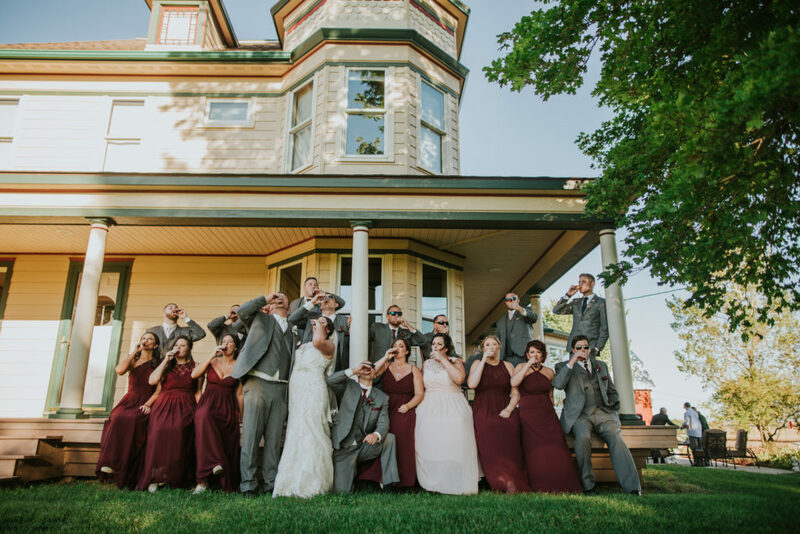 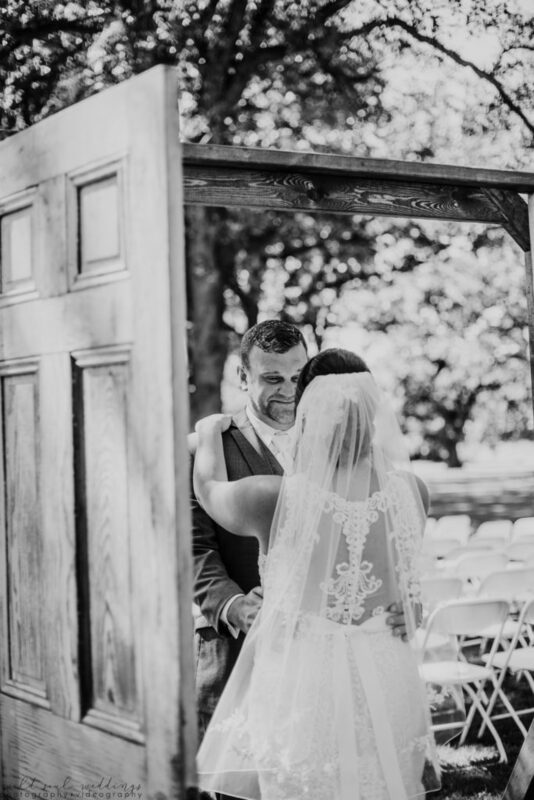 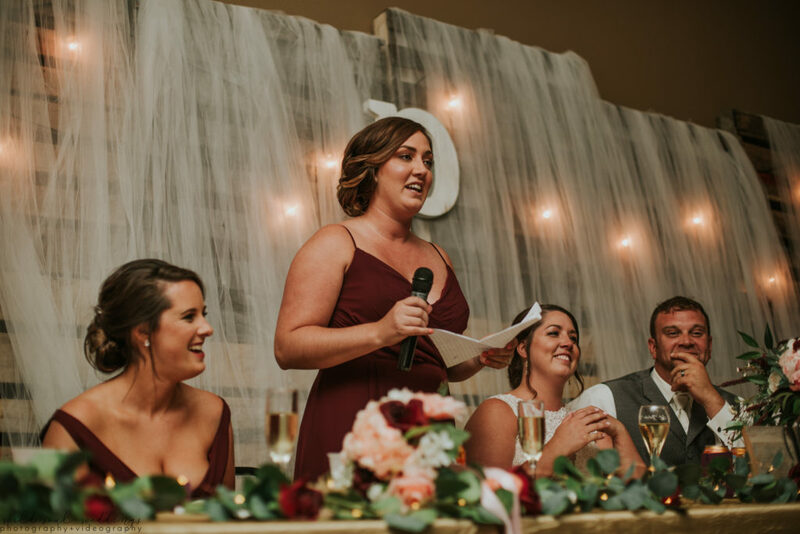 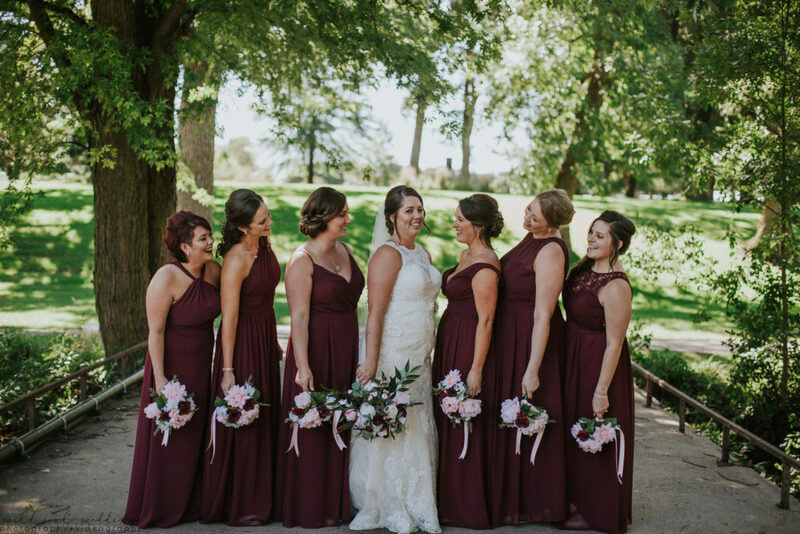 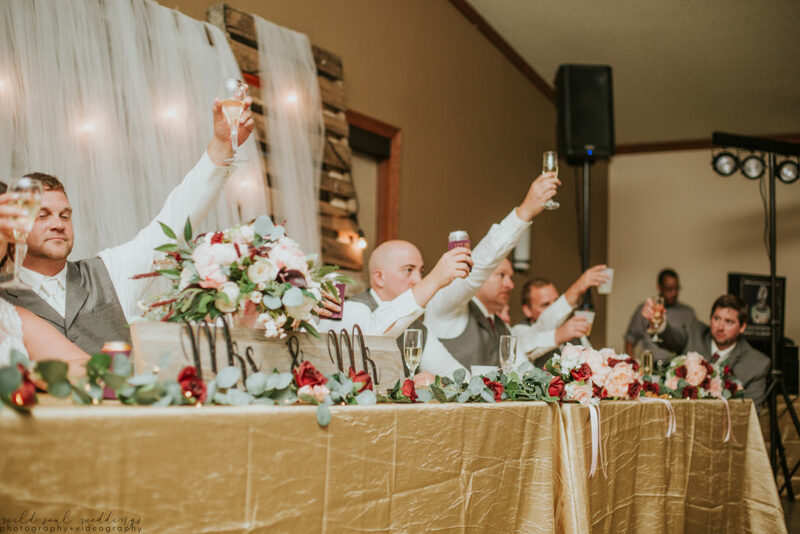 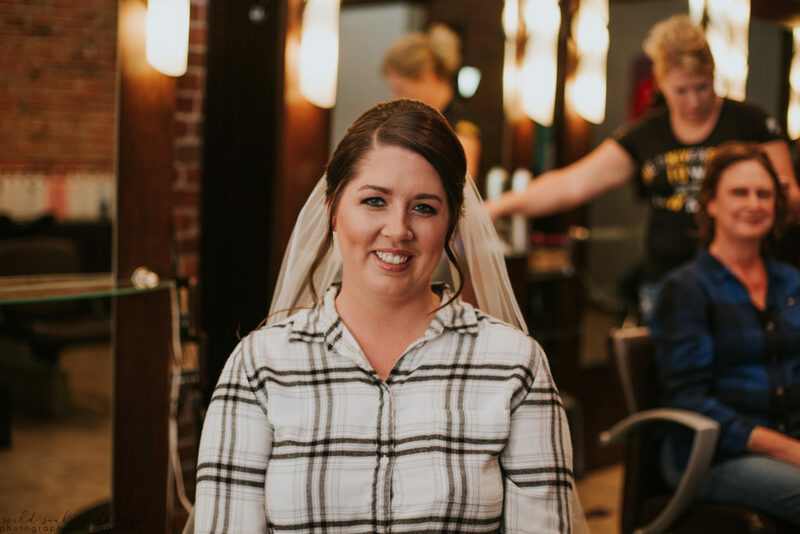 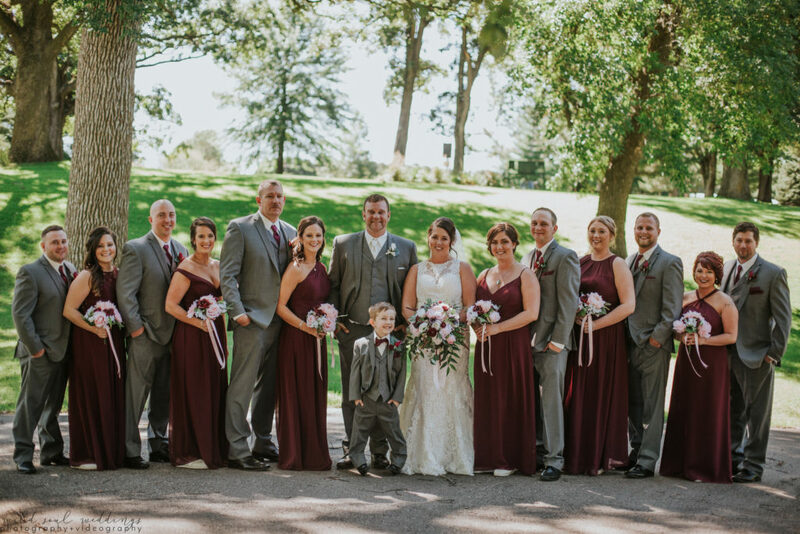 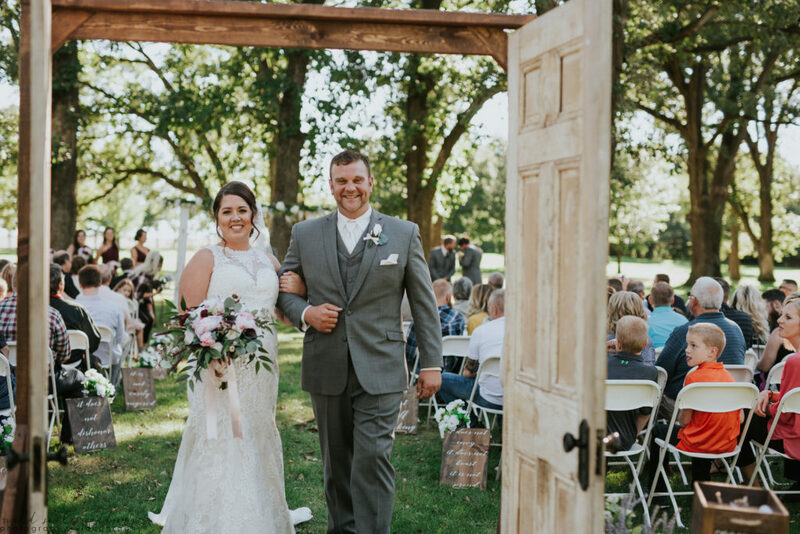 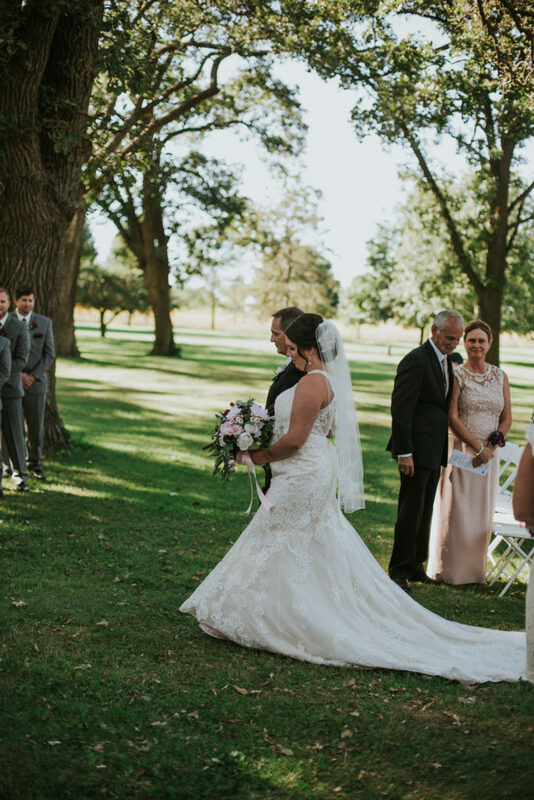 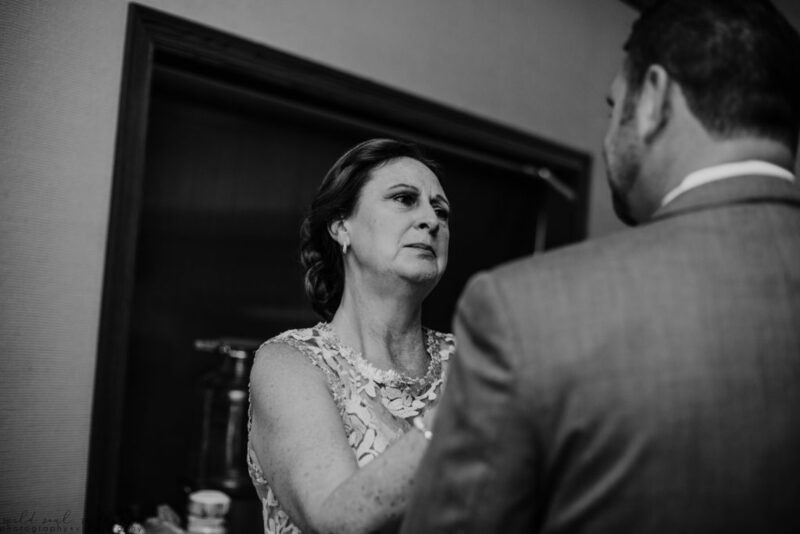 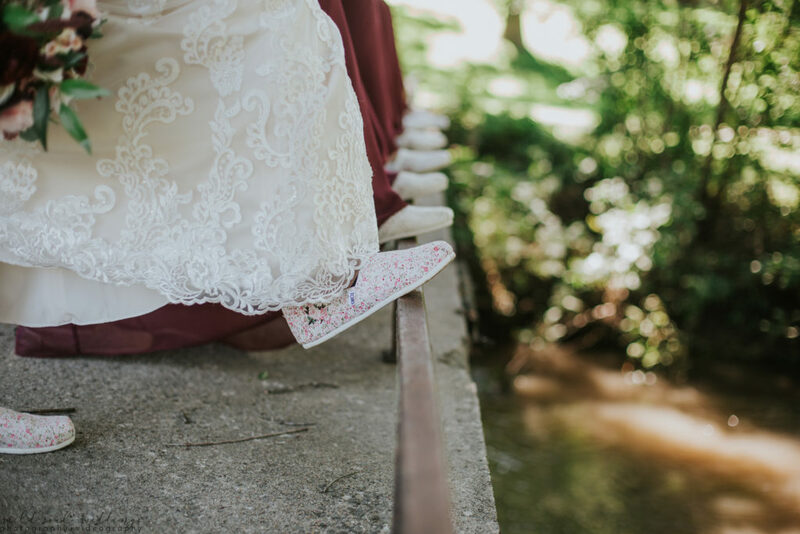 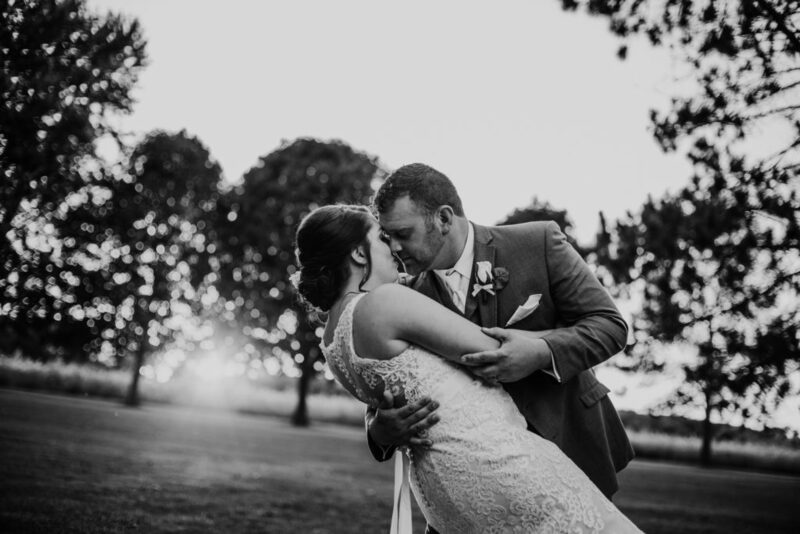 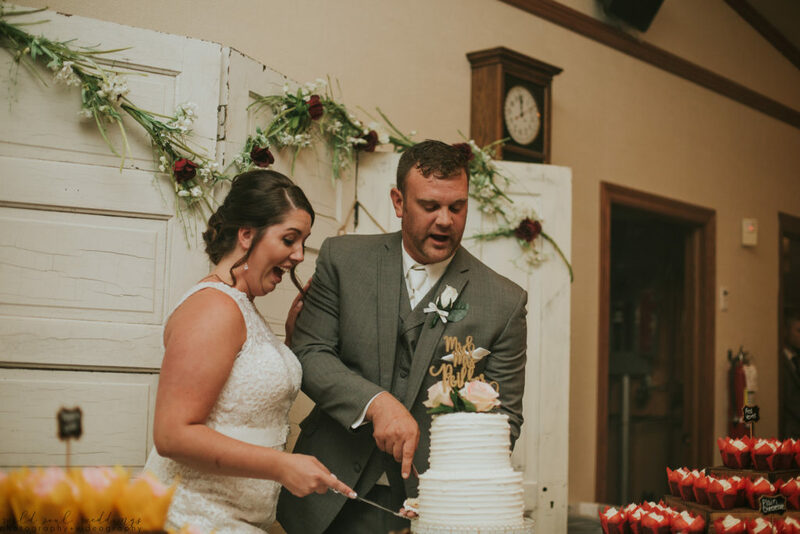 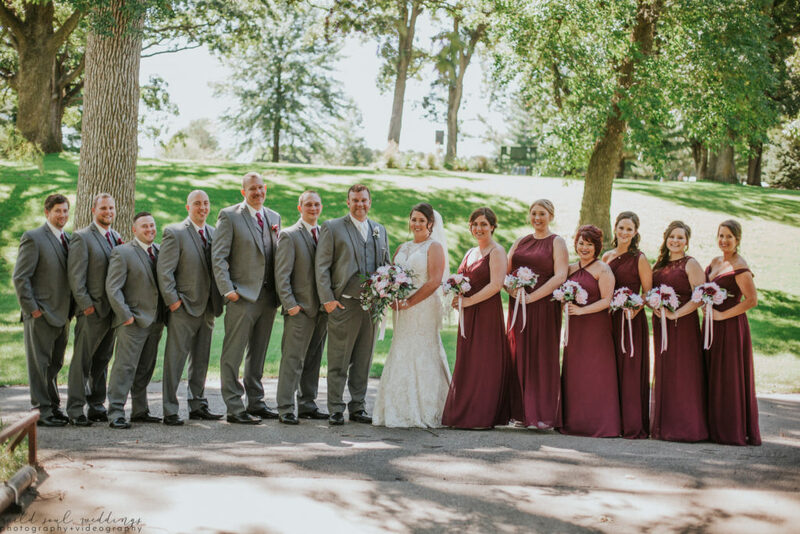 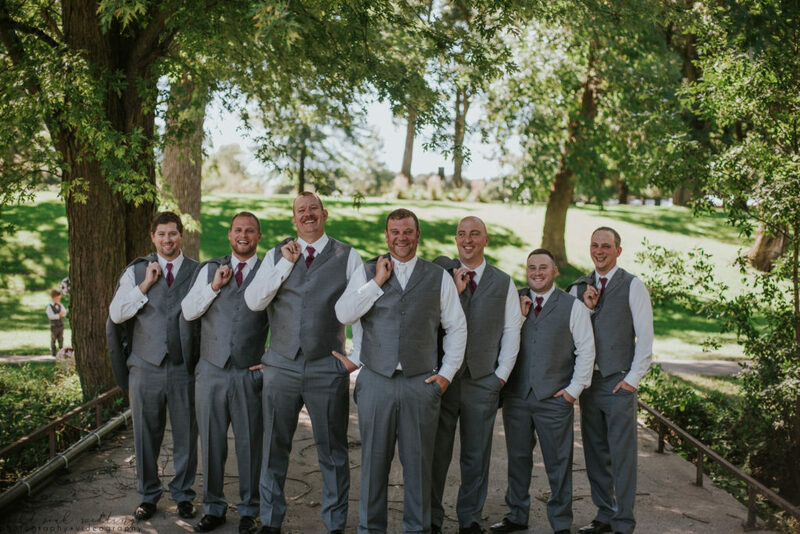 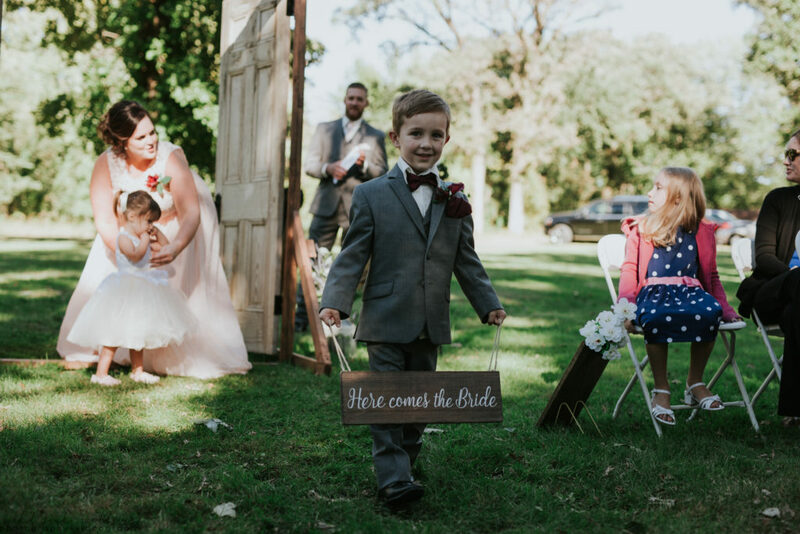 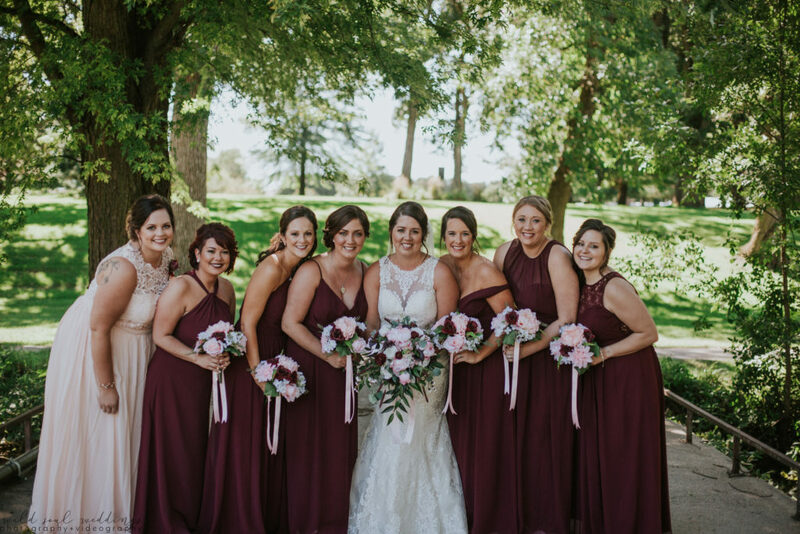 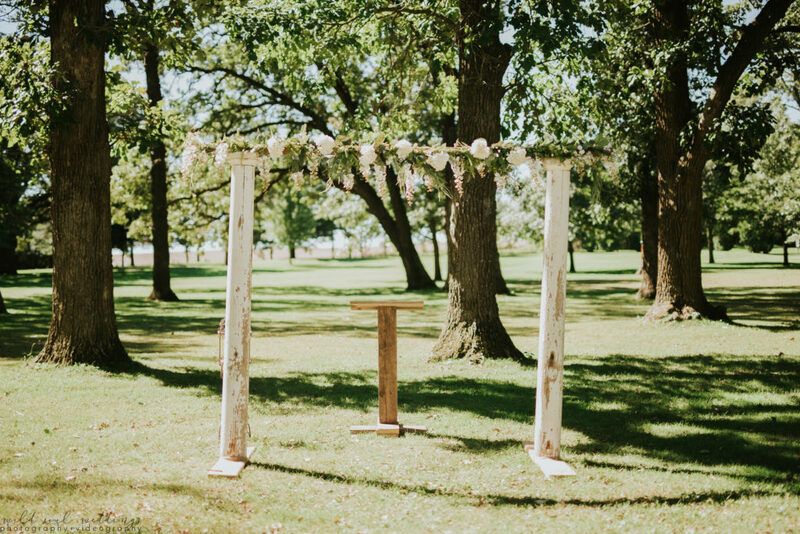 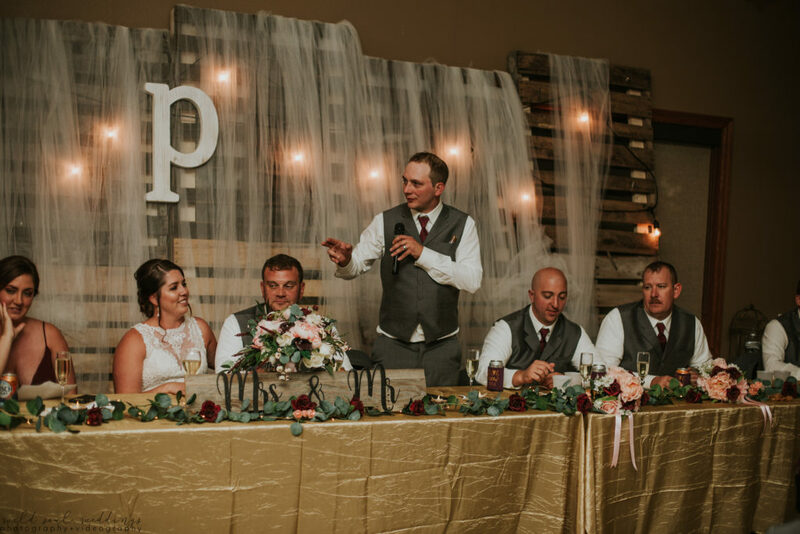 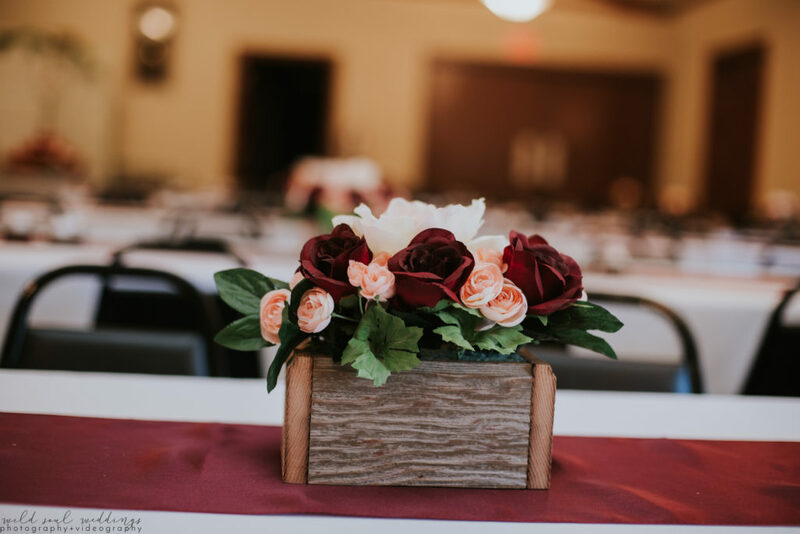 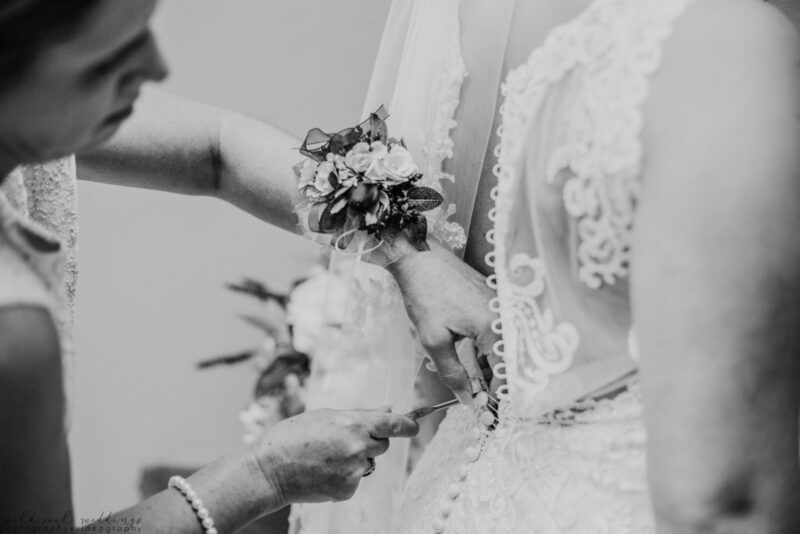 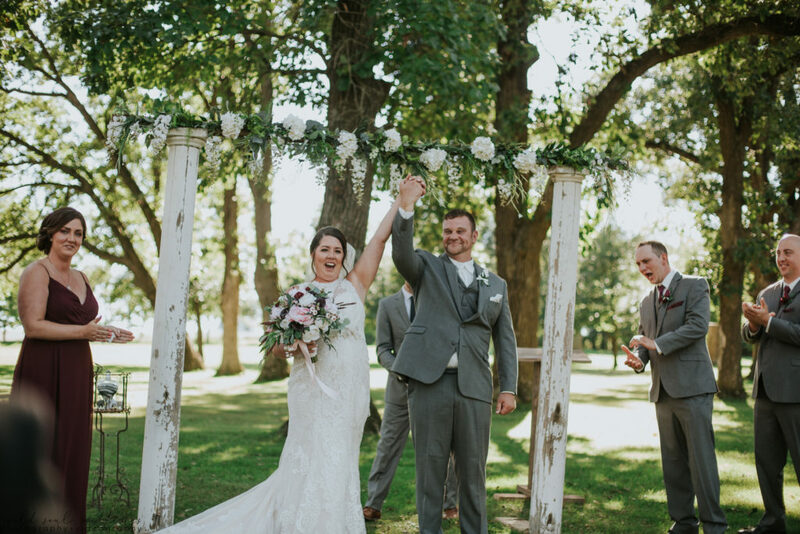 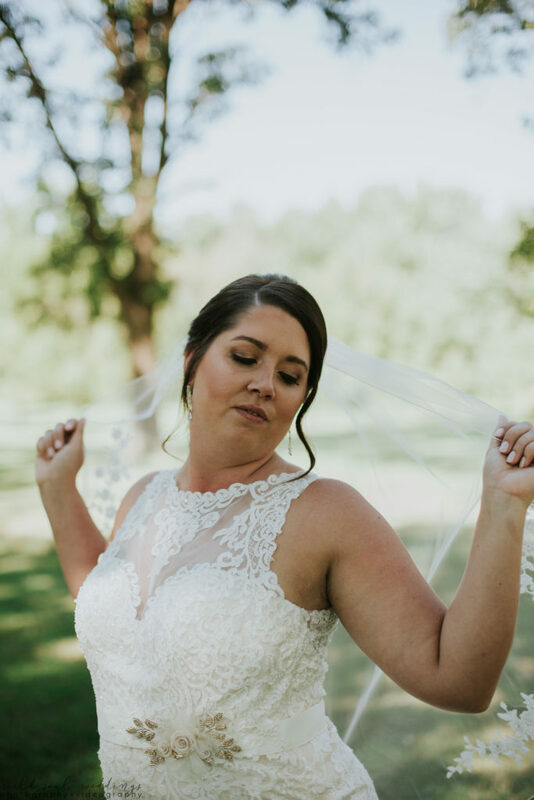 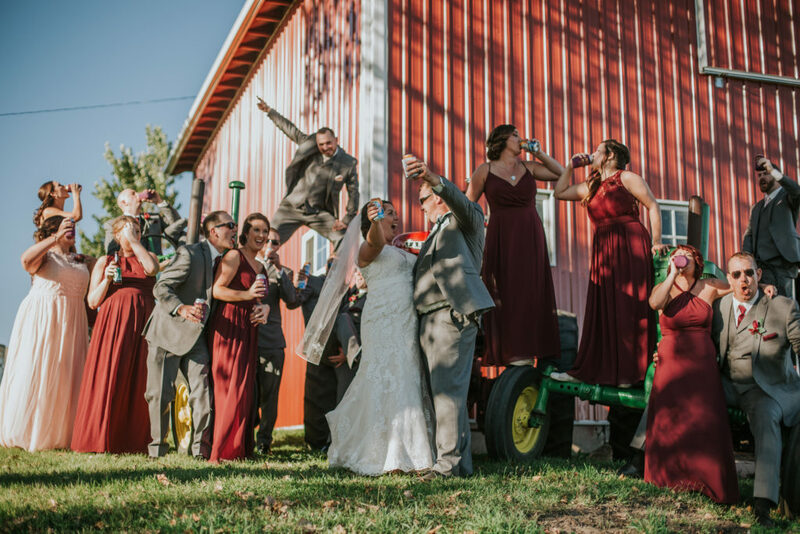 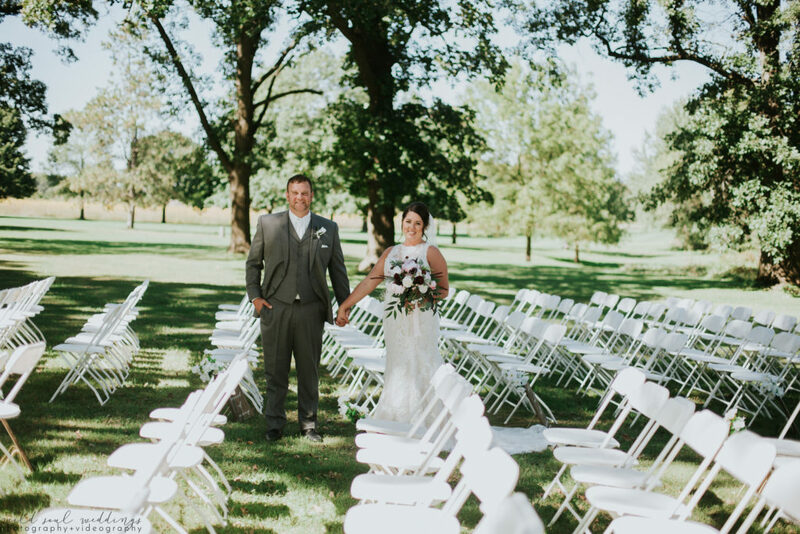 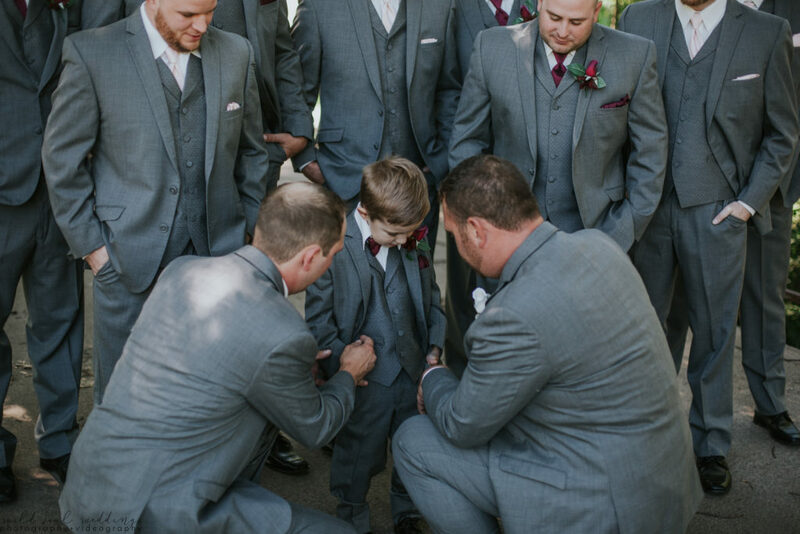 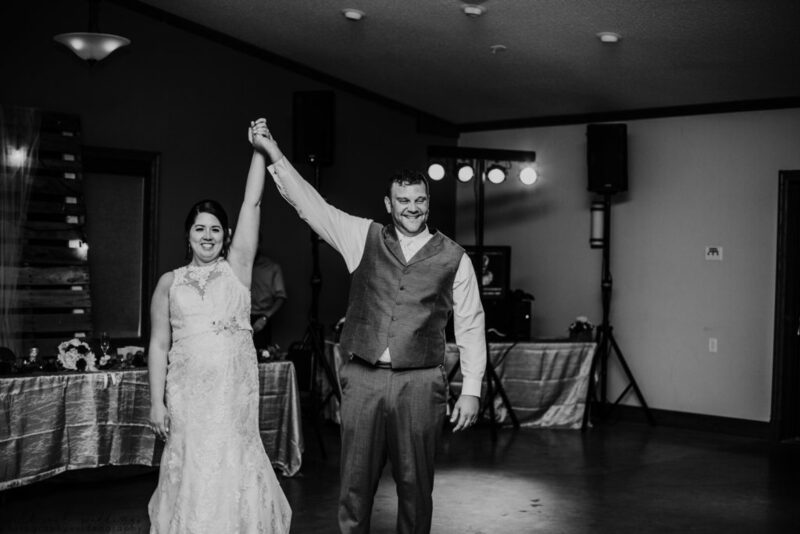 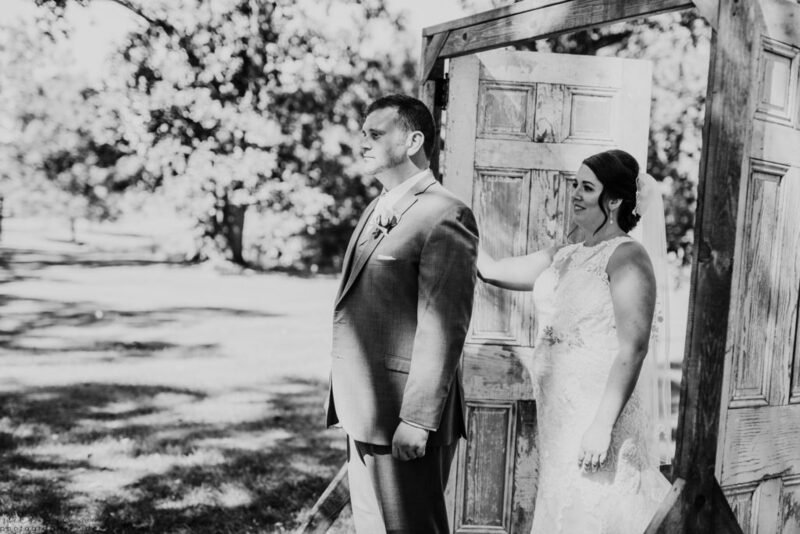 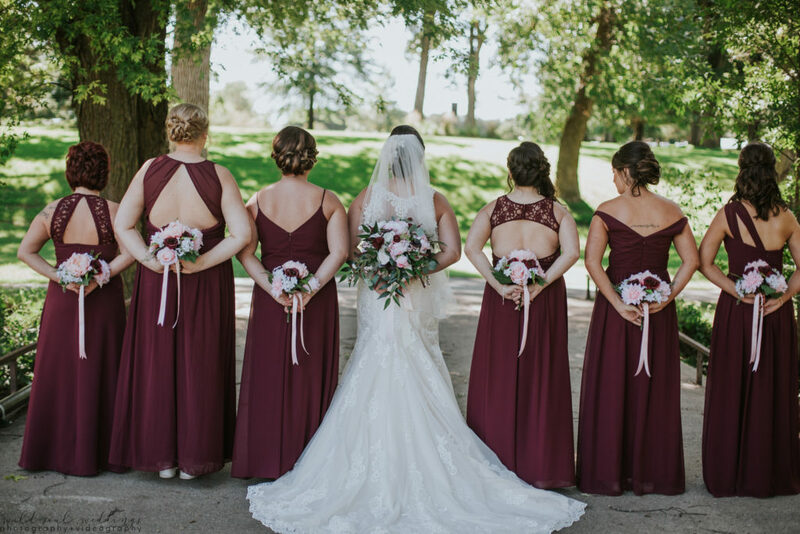 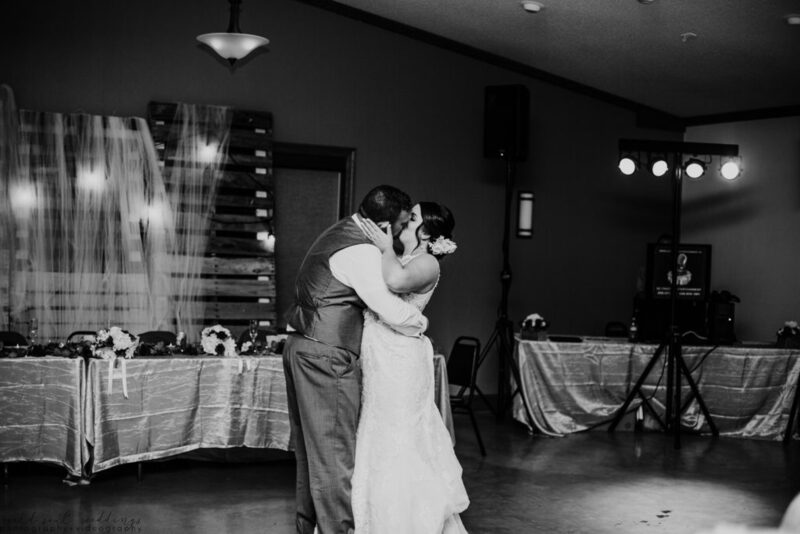 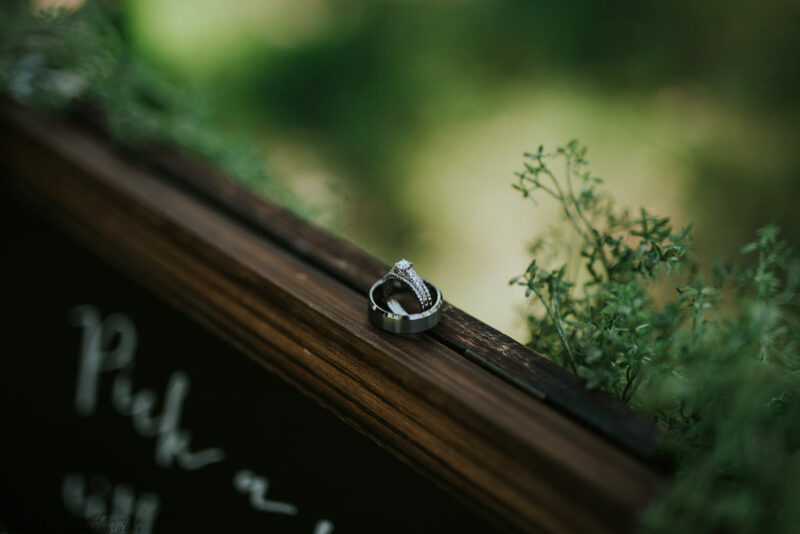 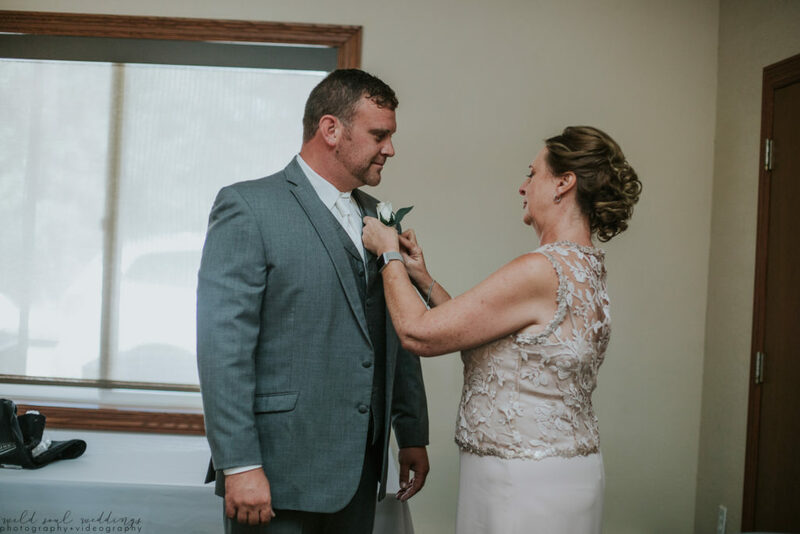 Take a peek at their gorgeous September wedding in Reinbeck, Iowa! 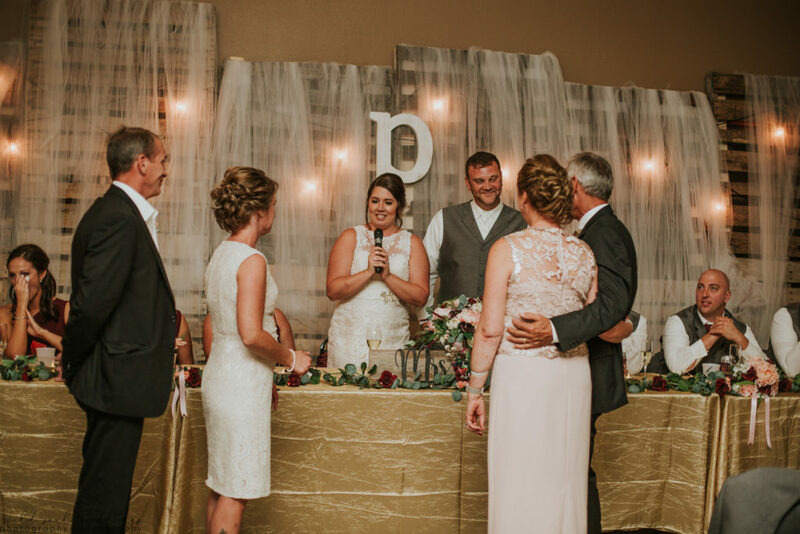 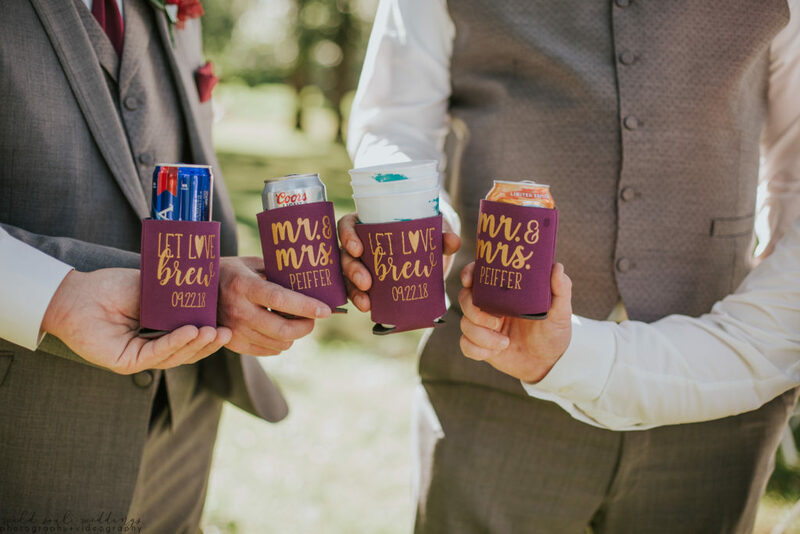 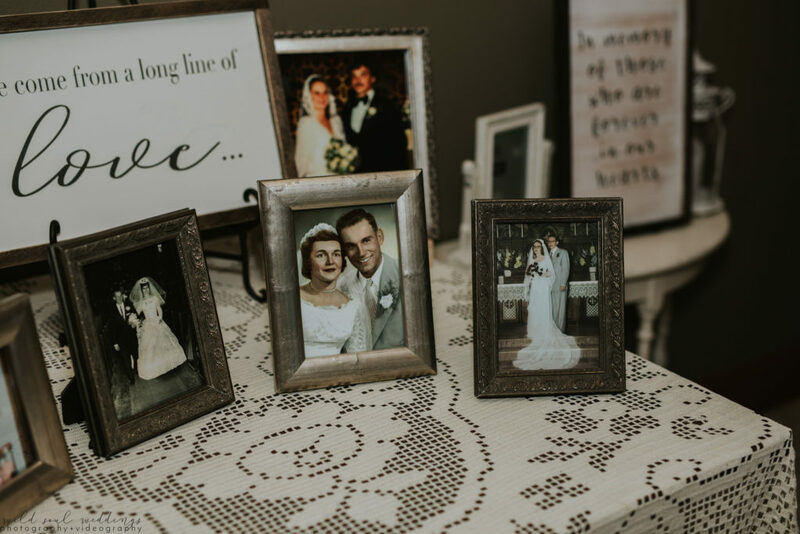 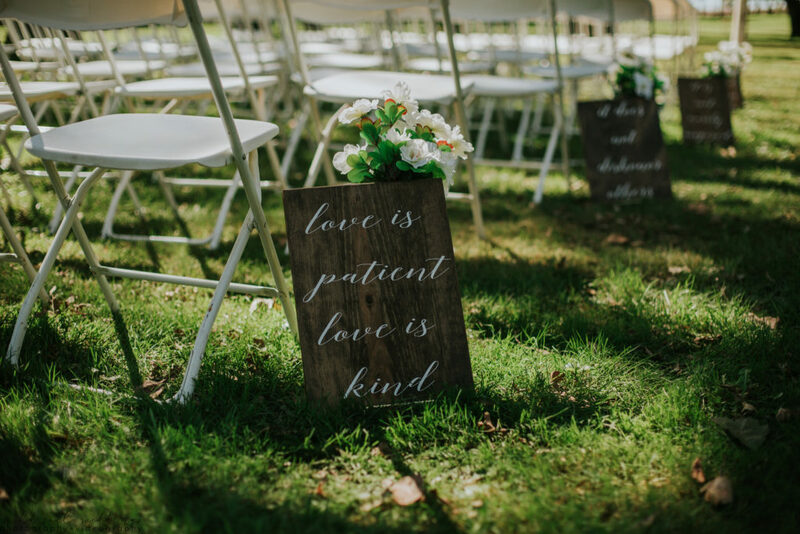 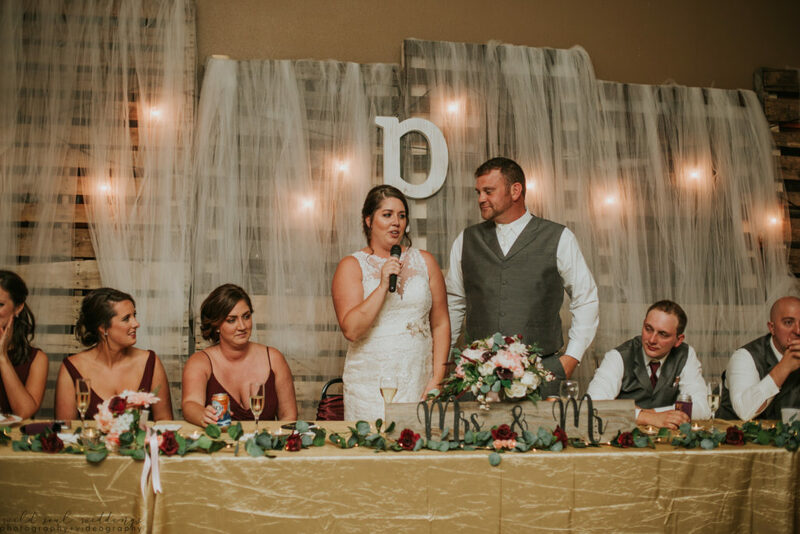 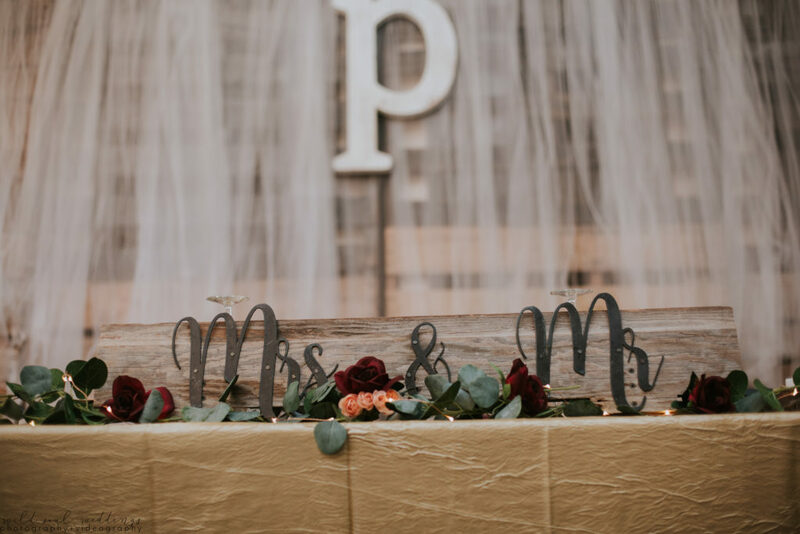 Thank you SO MUCH to the Peiffers for allowing Wild Soul Weddings to tell your love story! 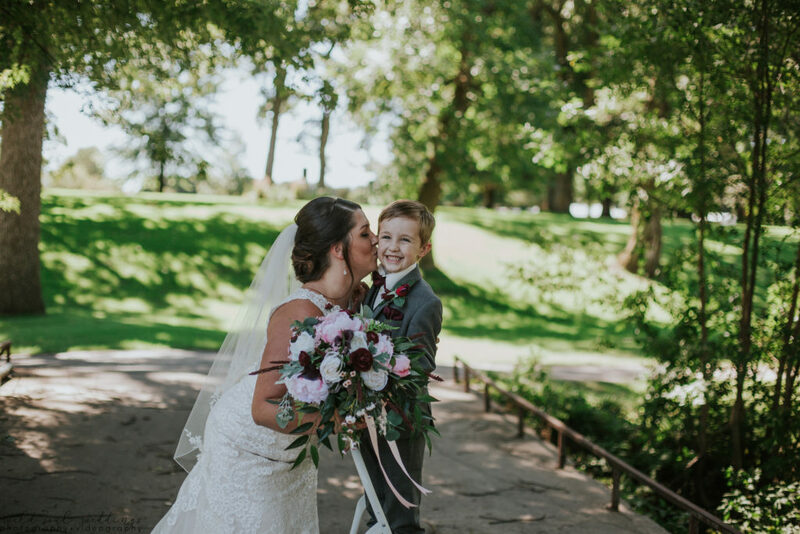 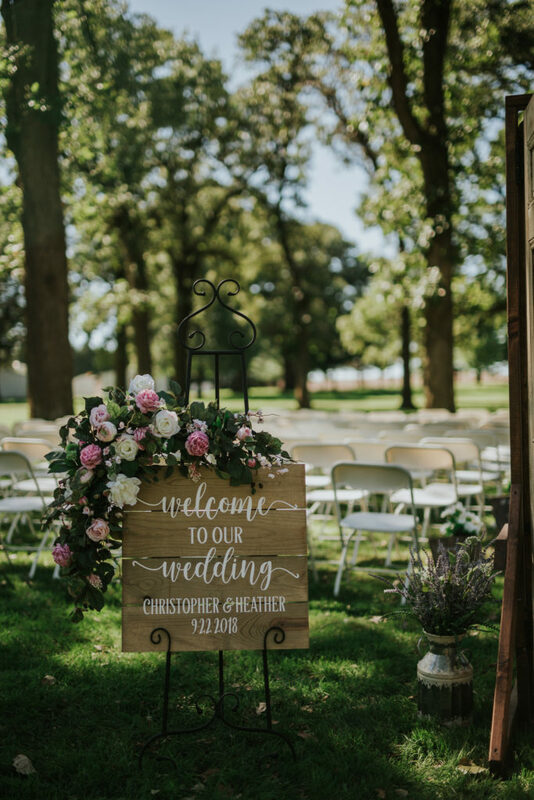 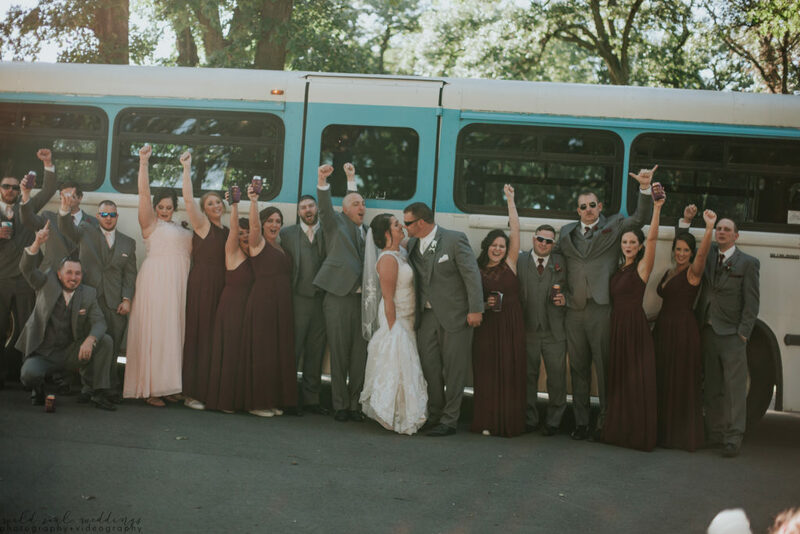 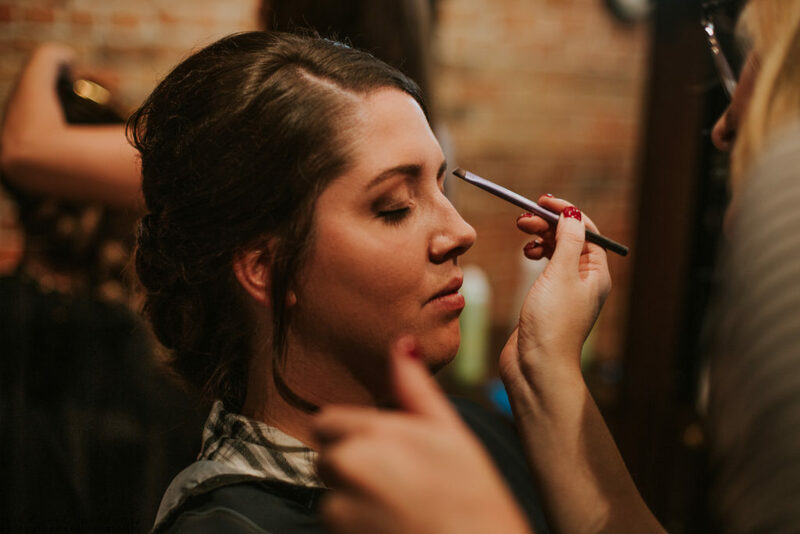 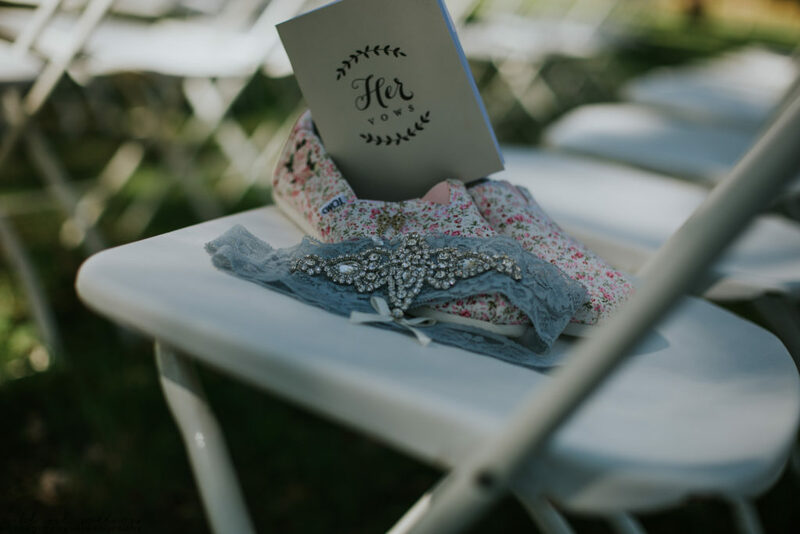 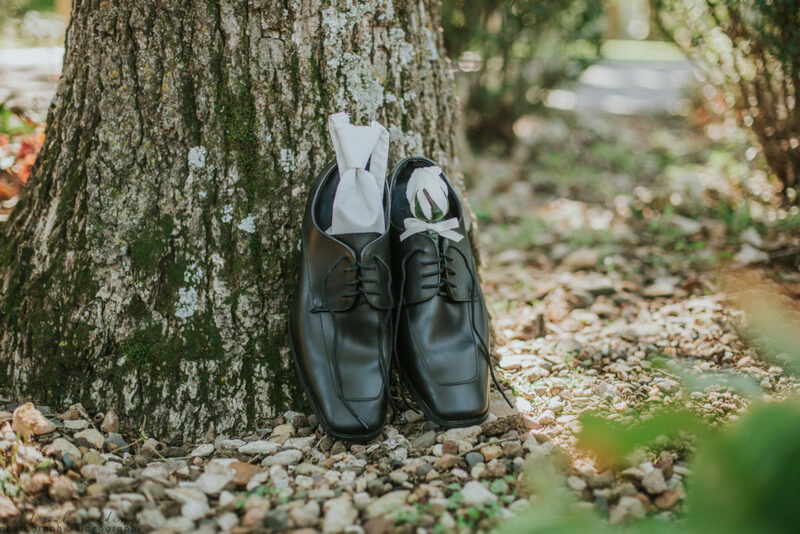 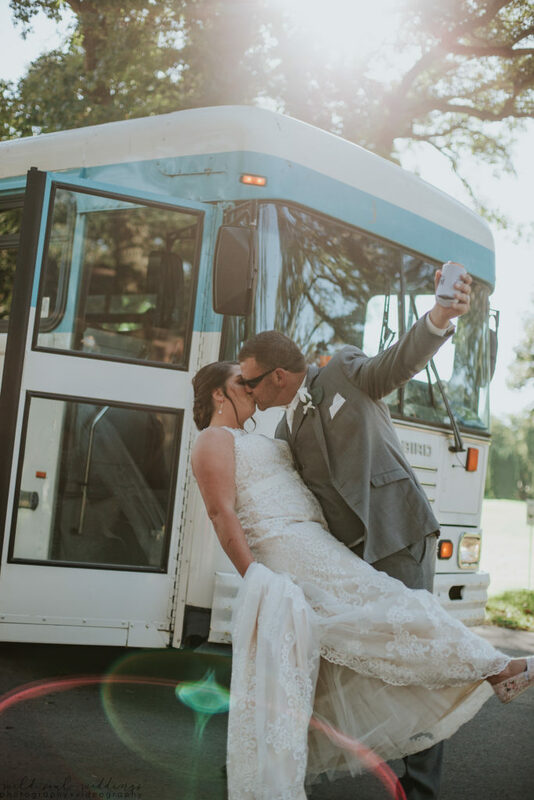 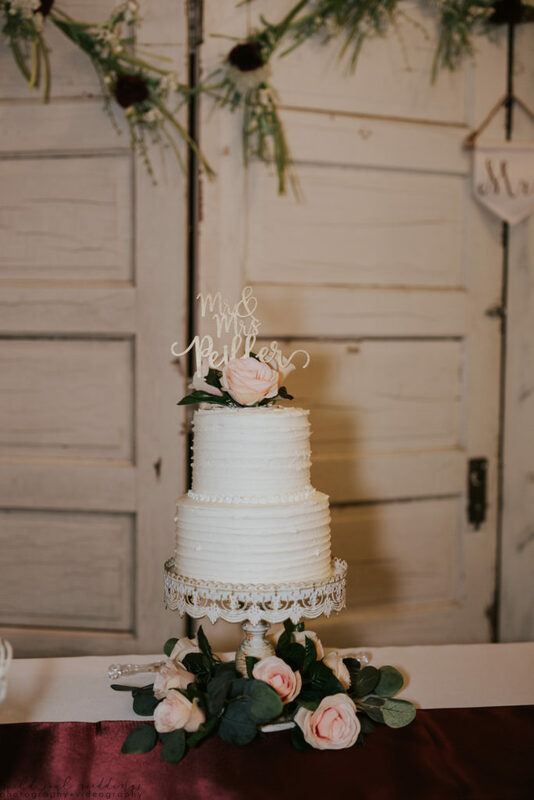 We loved being a part of your big day!